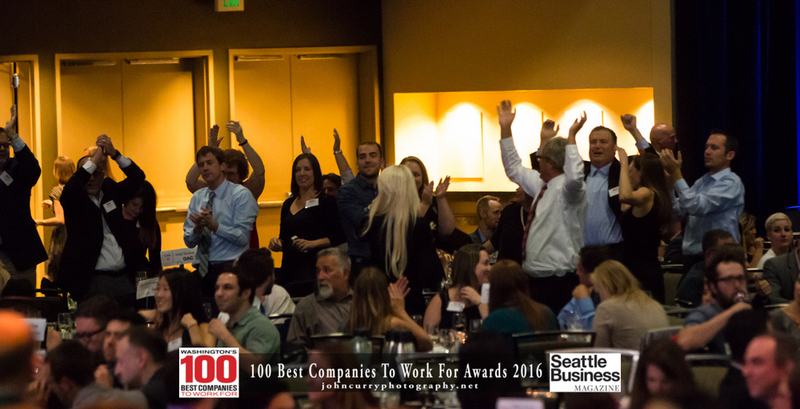 Washington State Convention Center - June 23, 2016 - What an event! 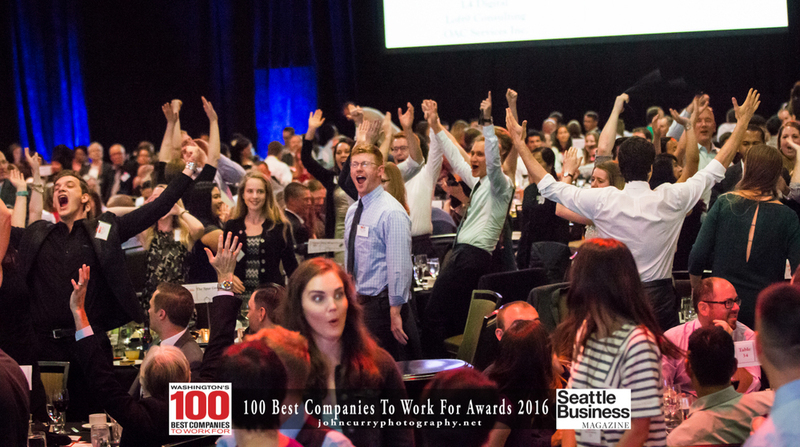 High energy....fun....and about companies treating their employees well. 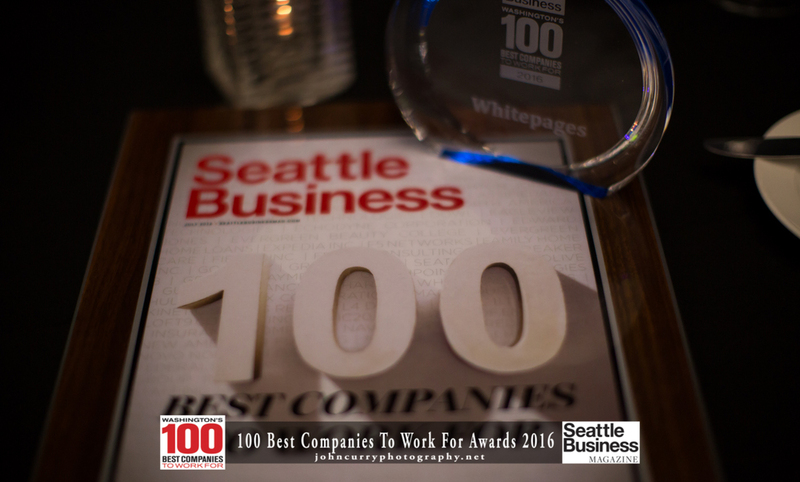 Gotta love it. 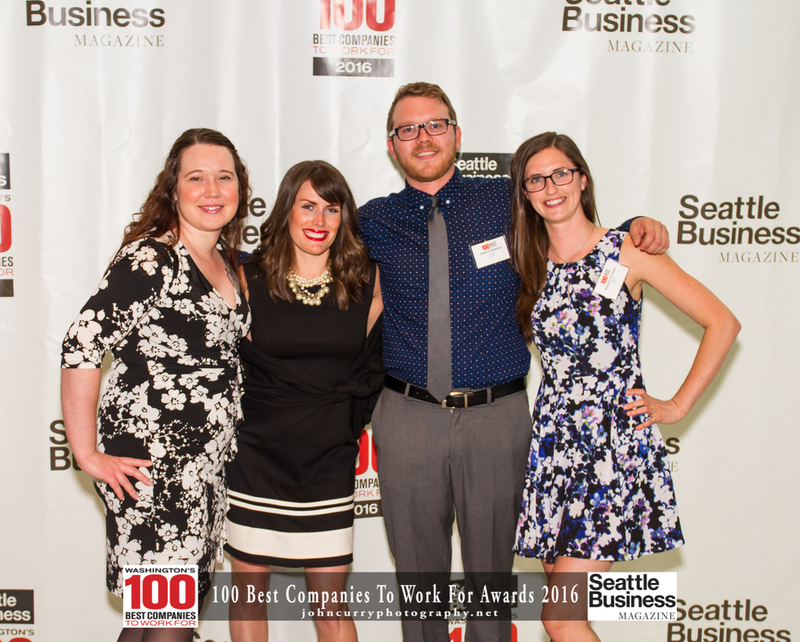 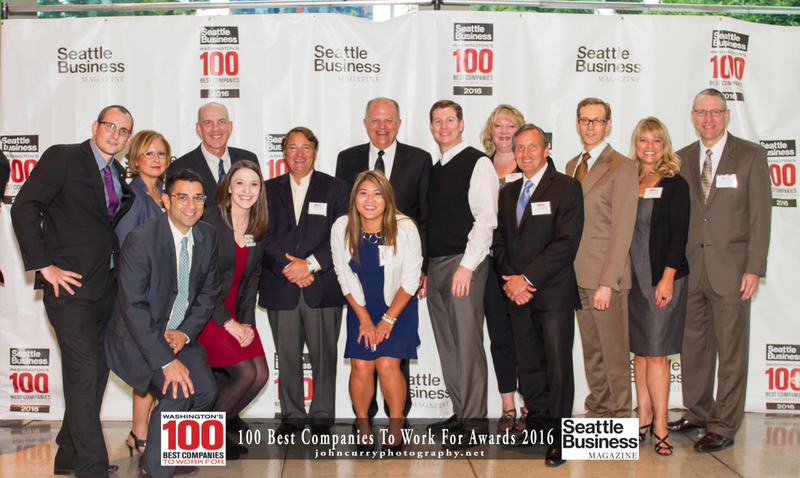 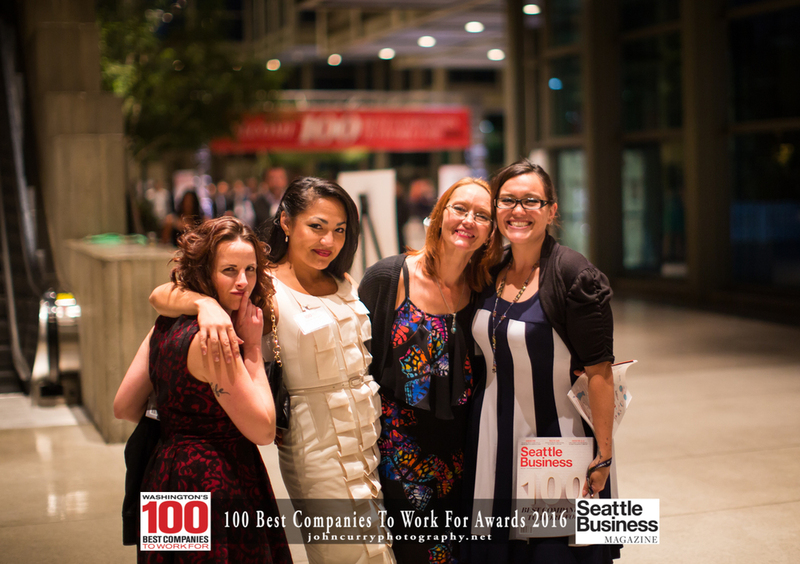 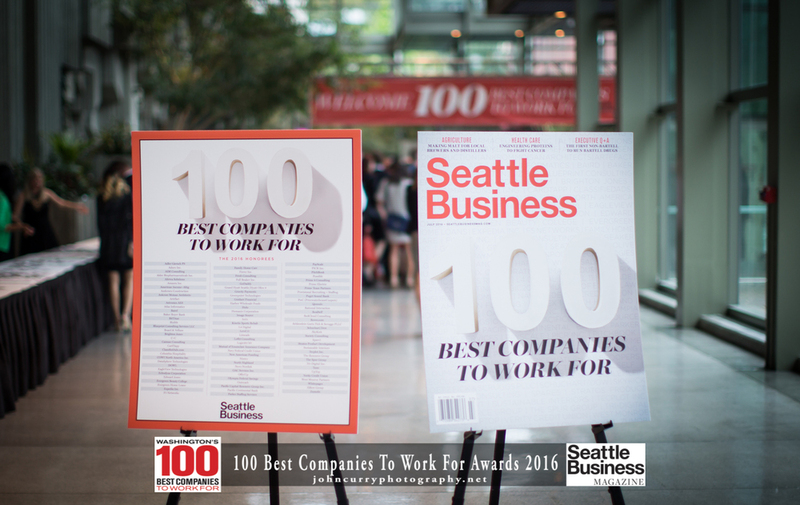 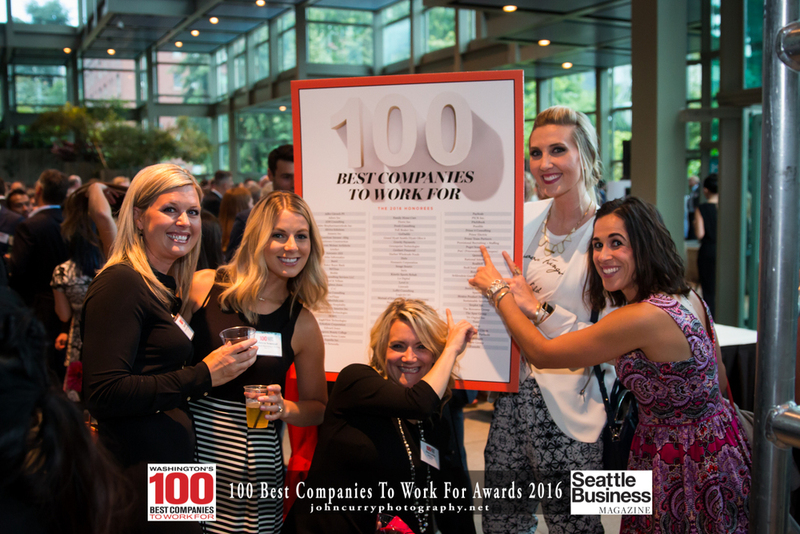 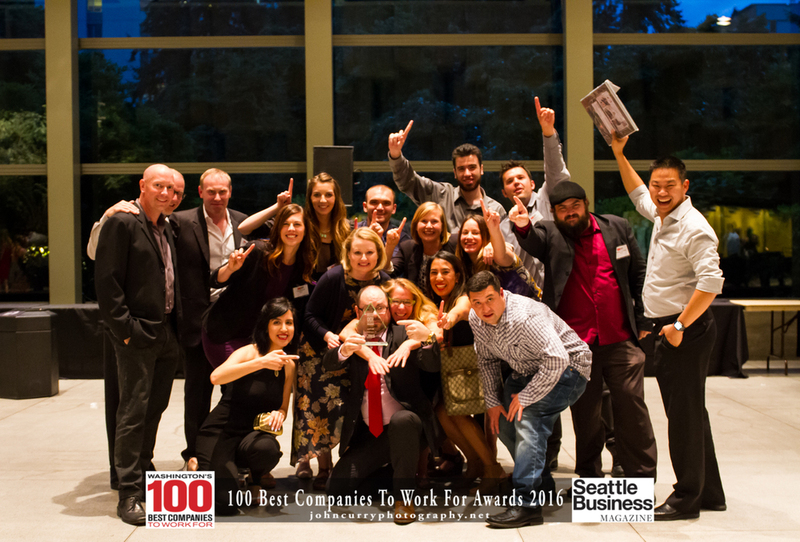 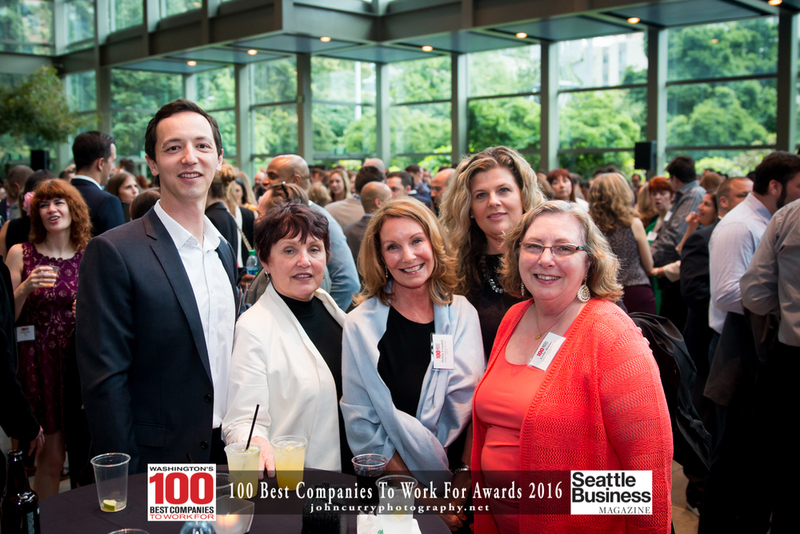 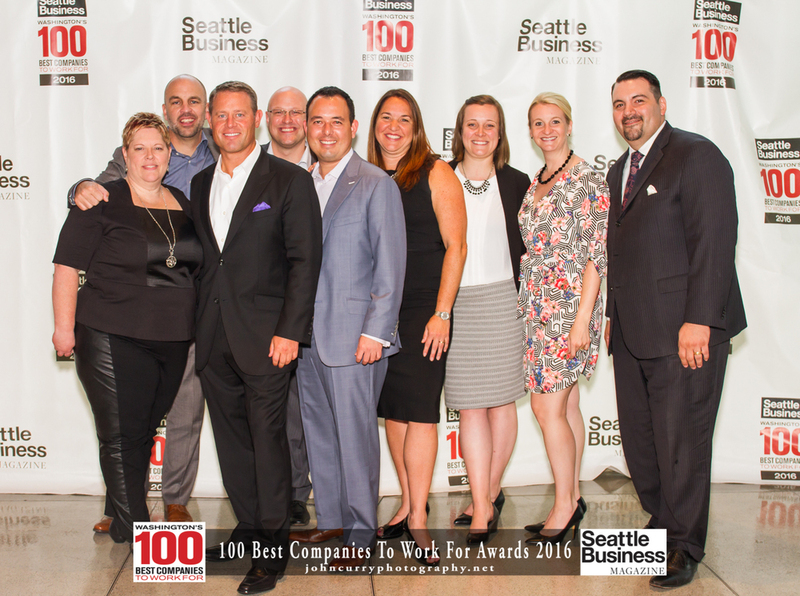 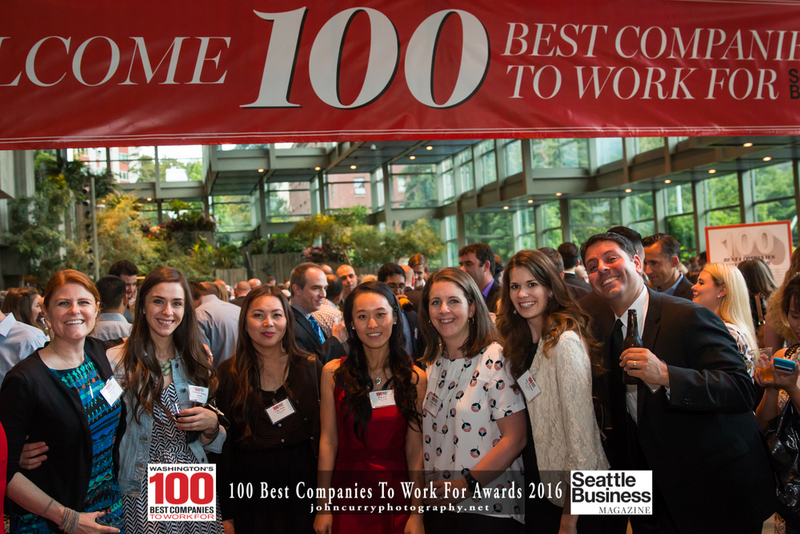 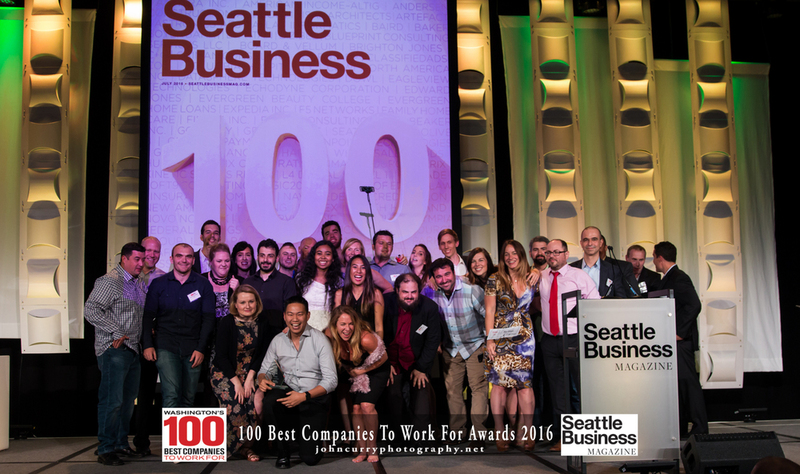 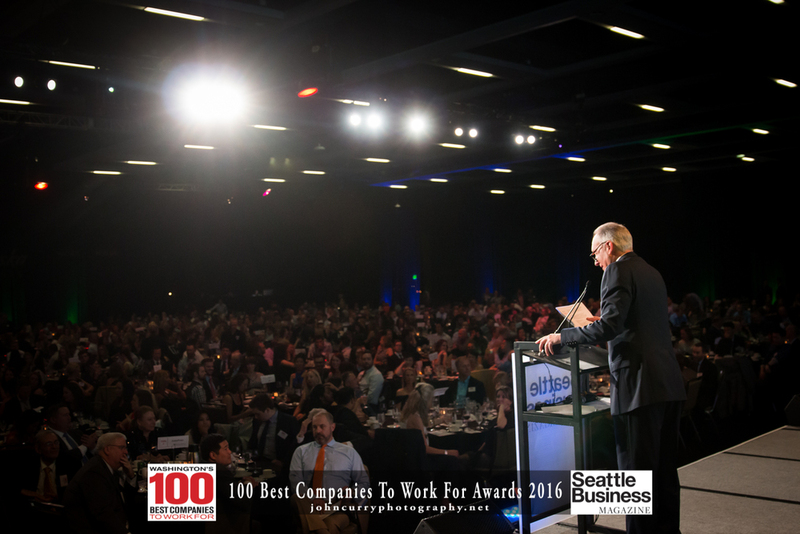 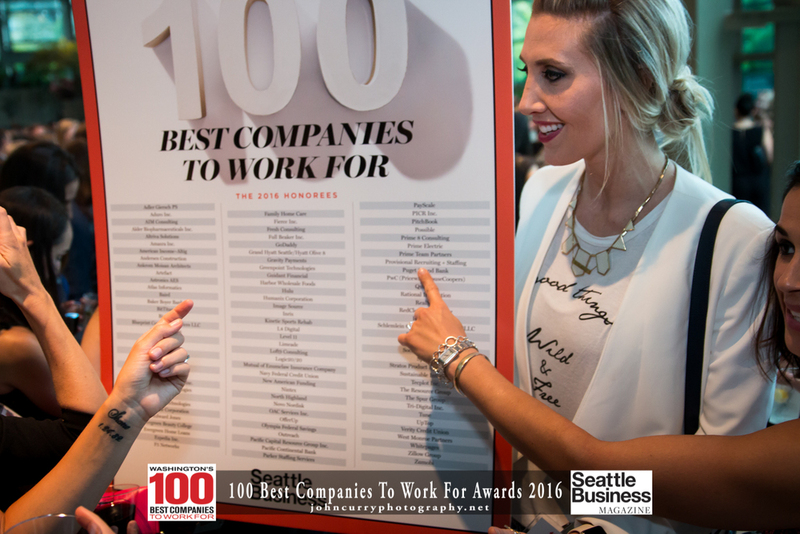 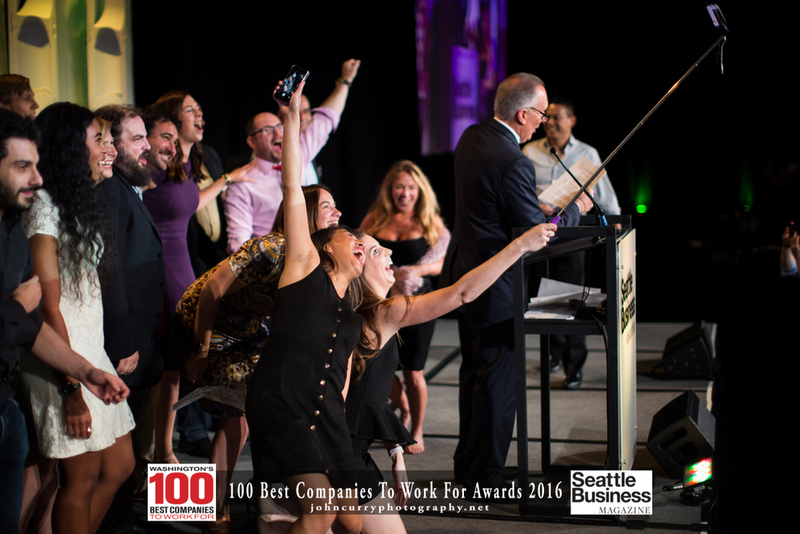 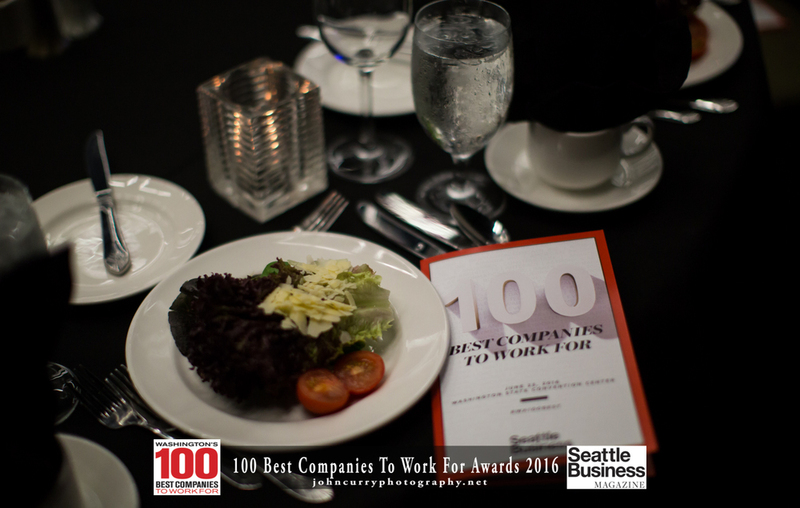 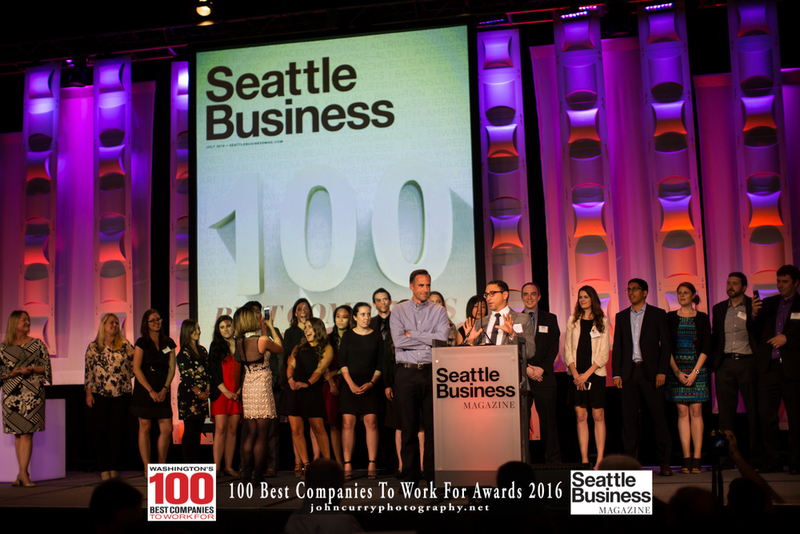 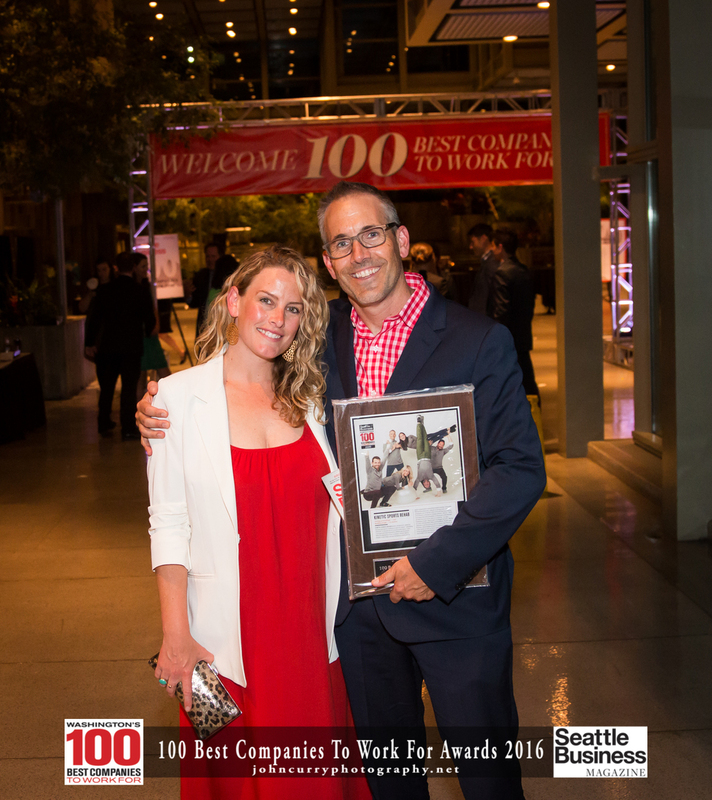 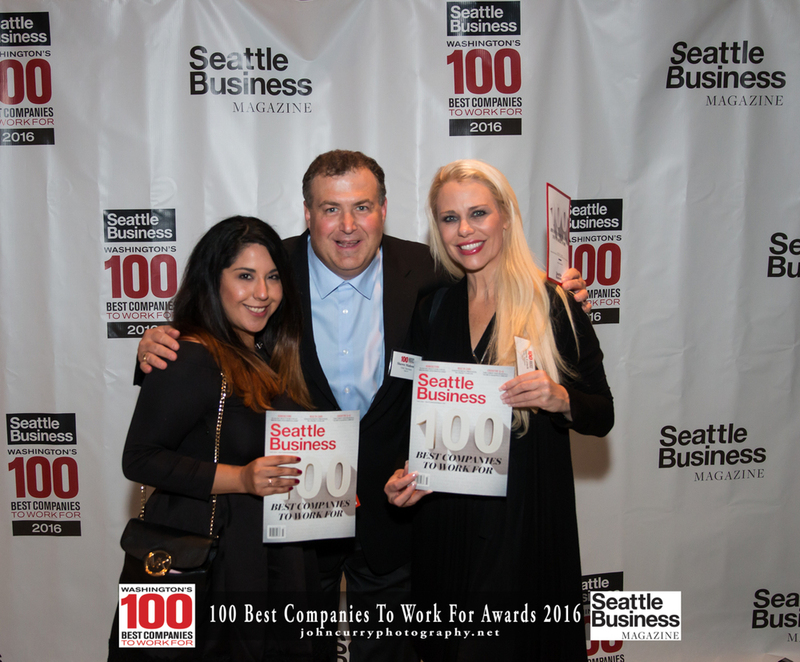 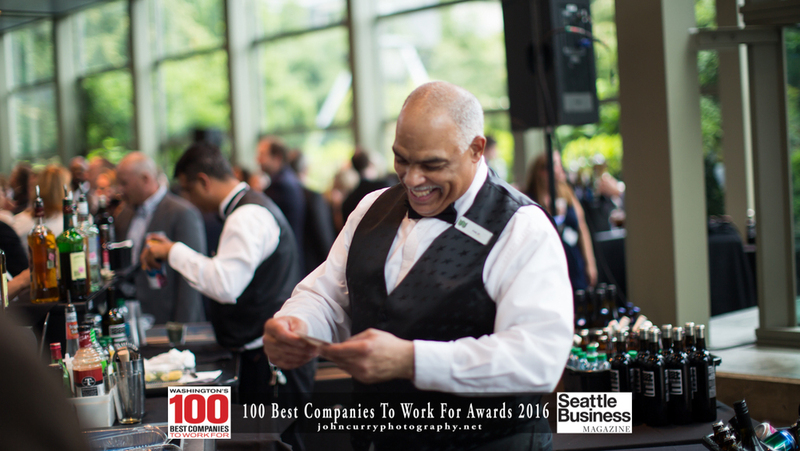 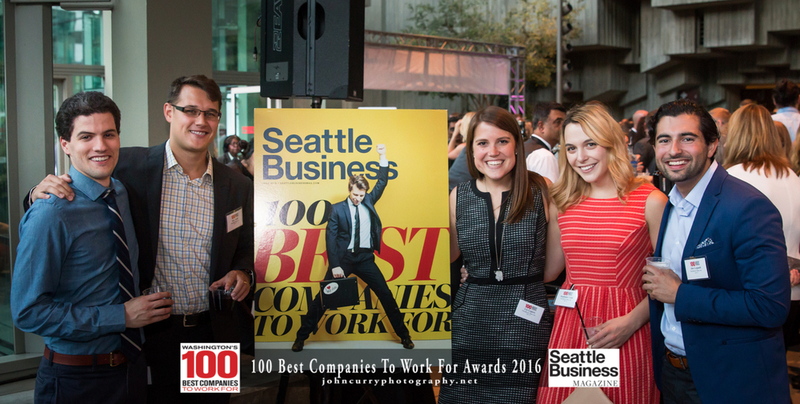 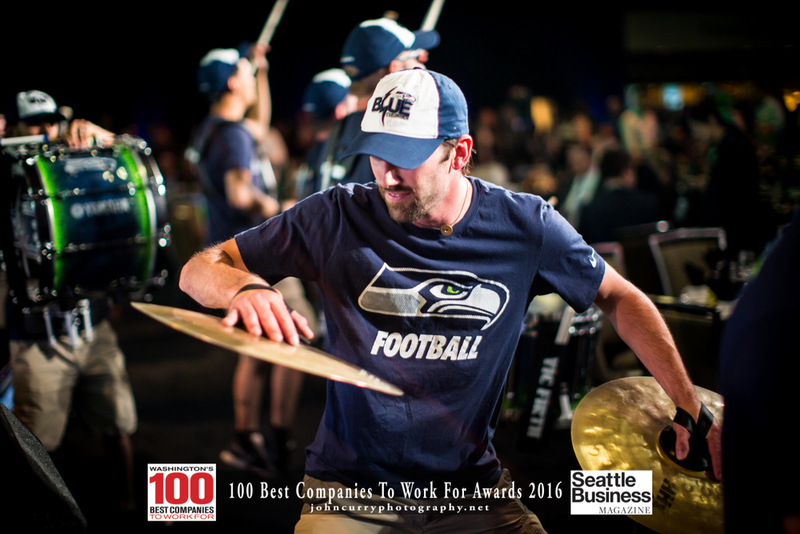 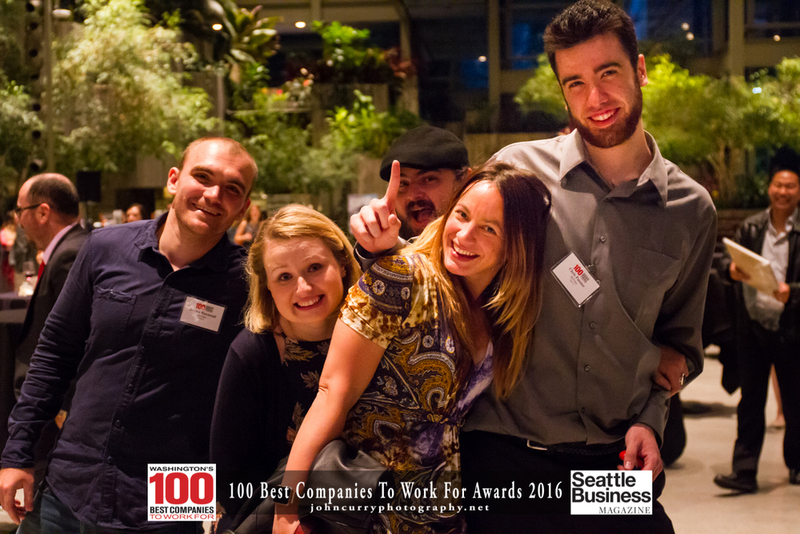 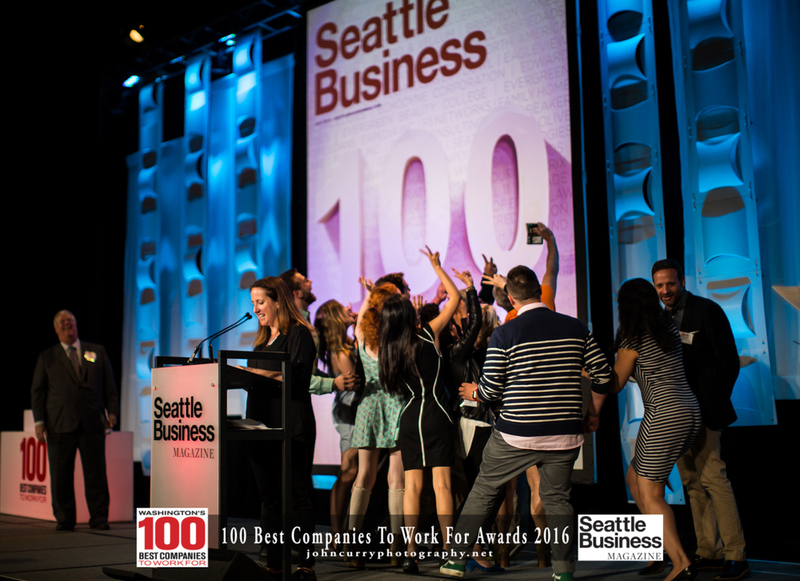 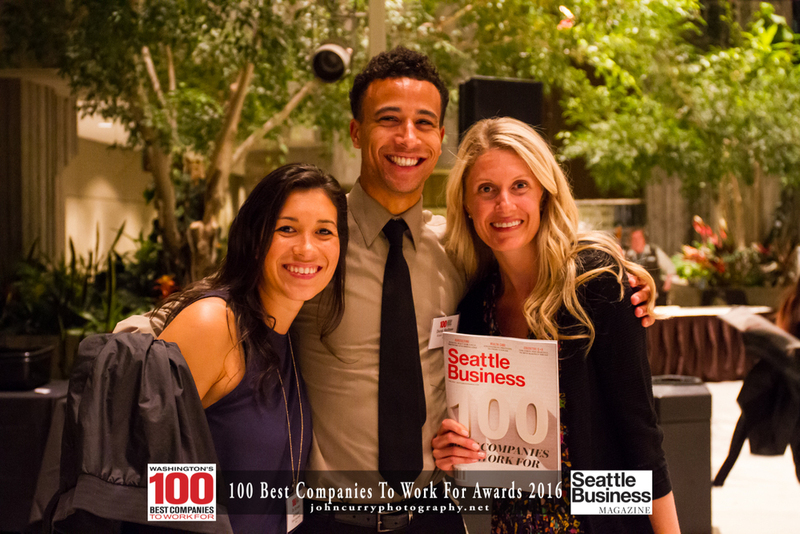 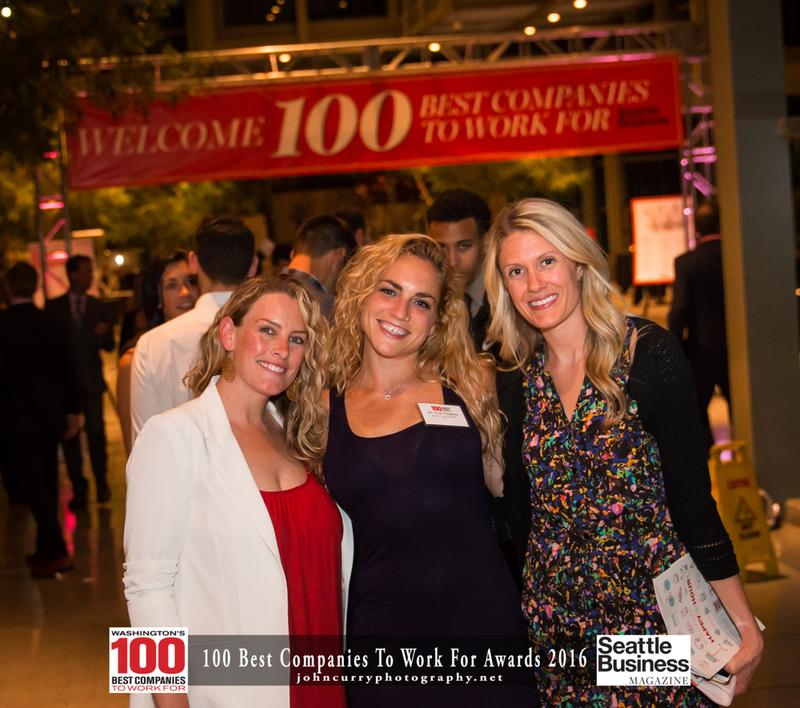 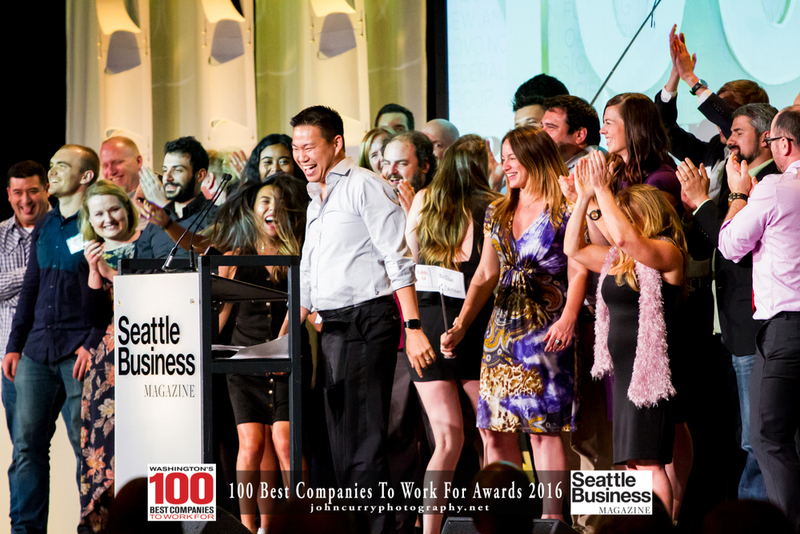 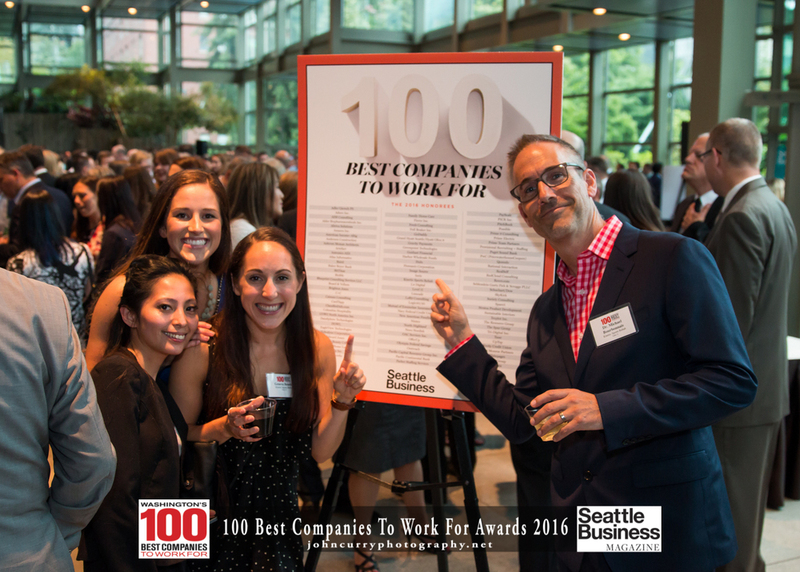 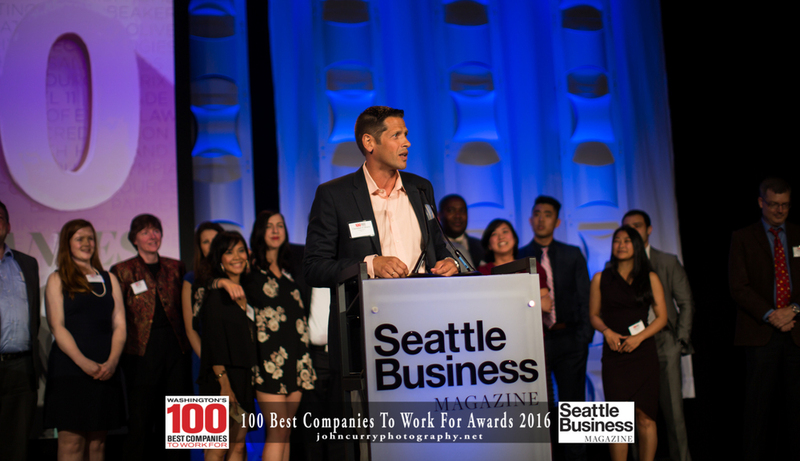 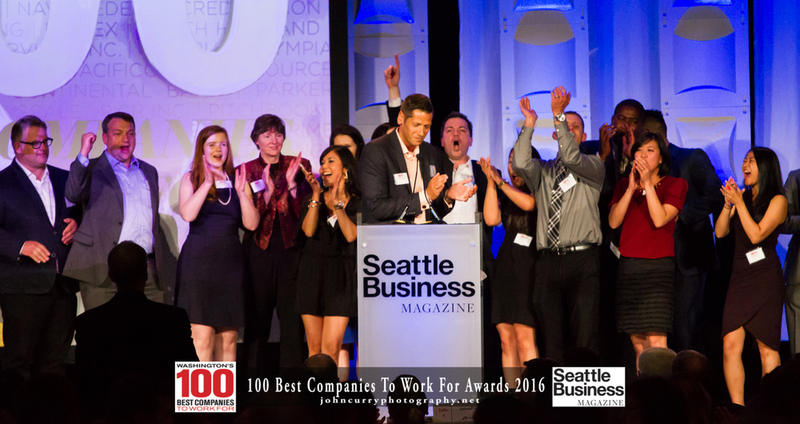 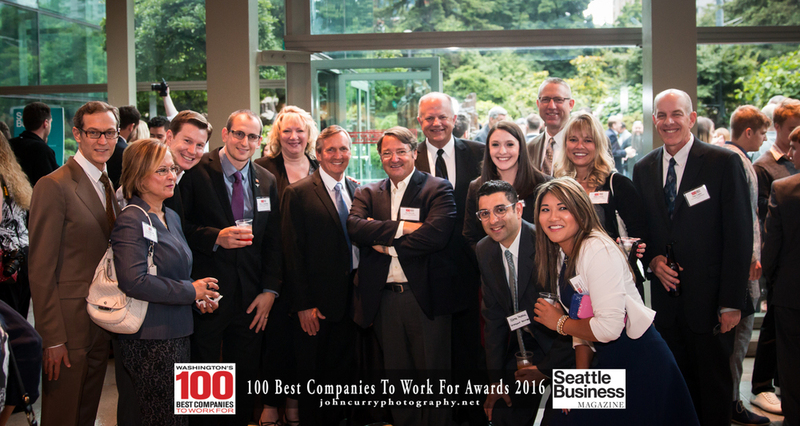 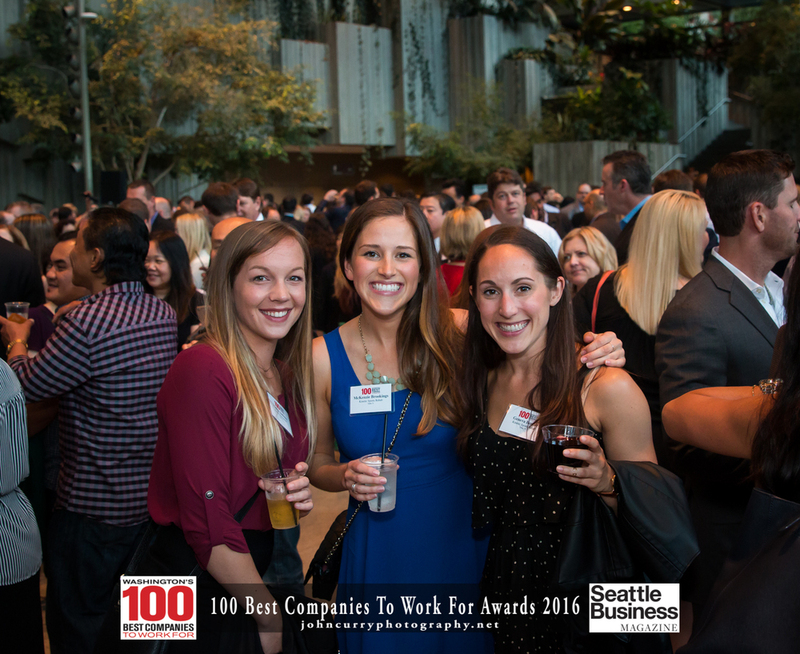 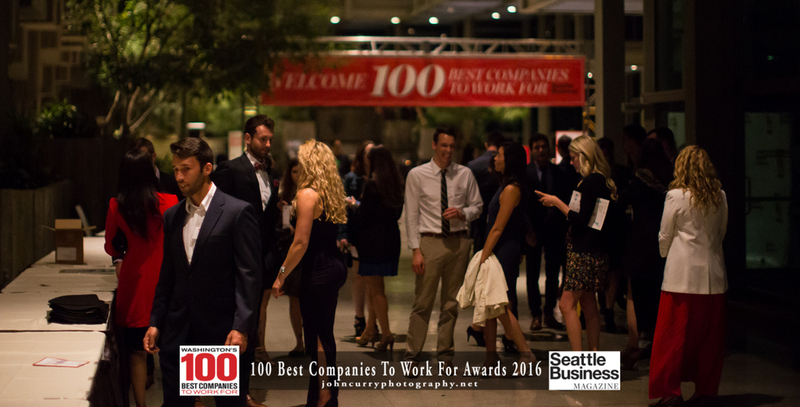 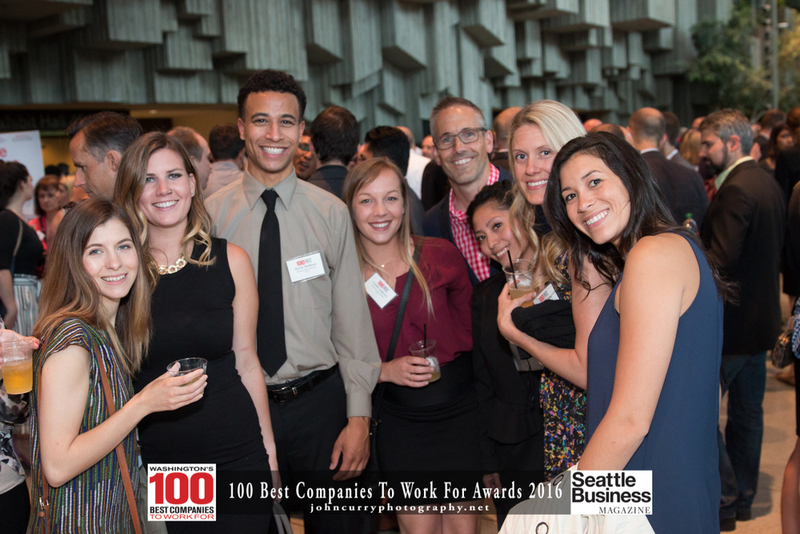 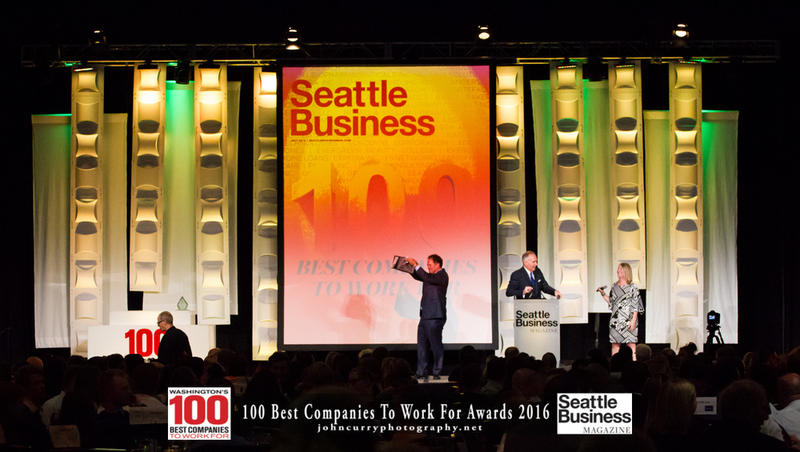 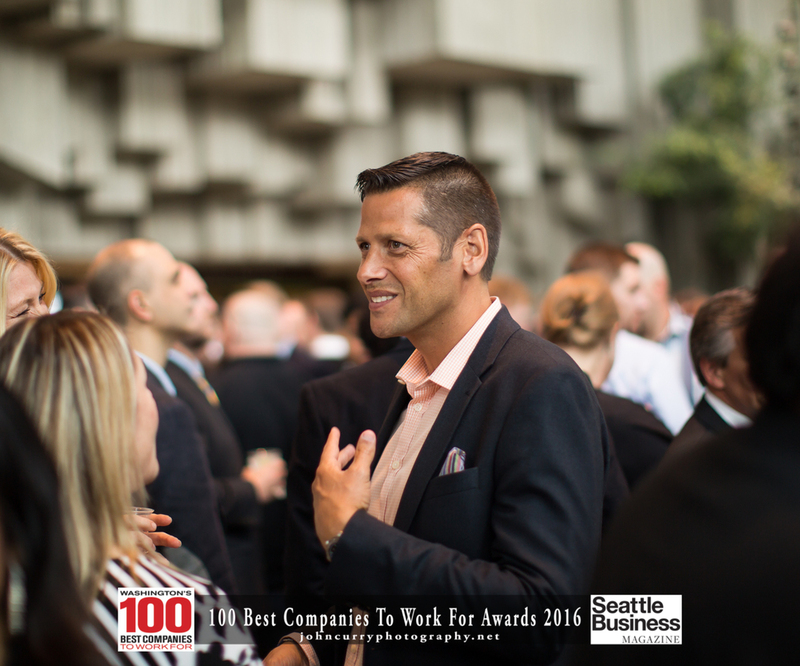 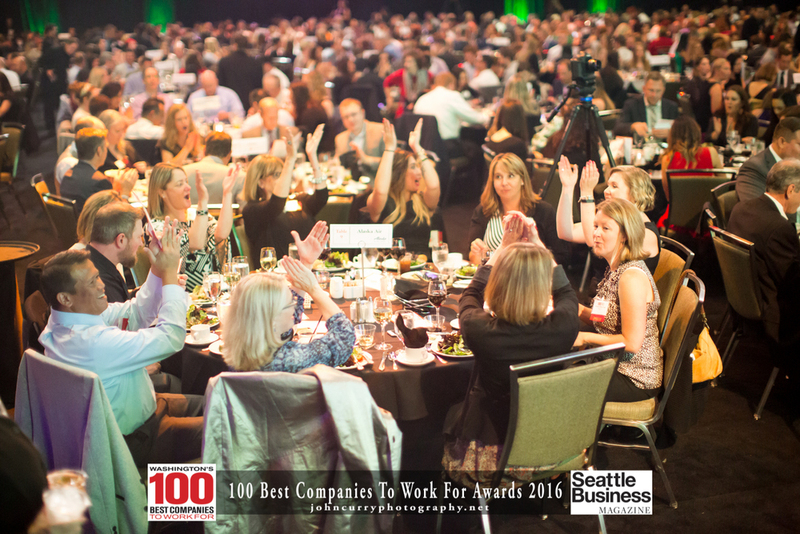 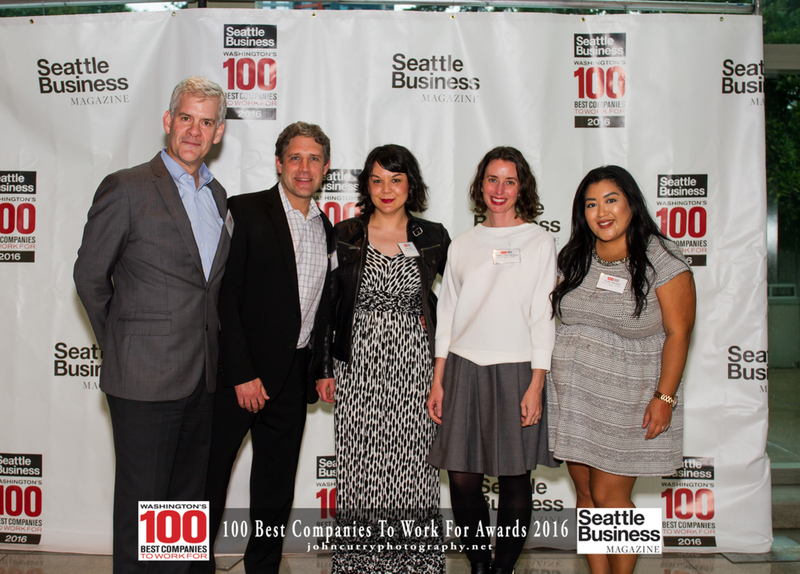 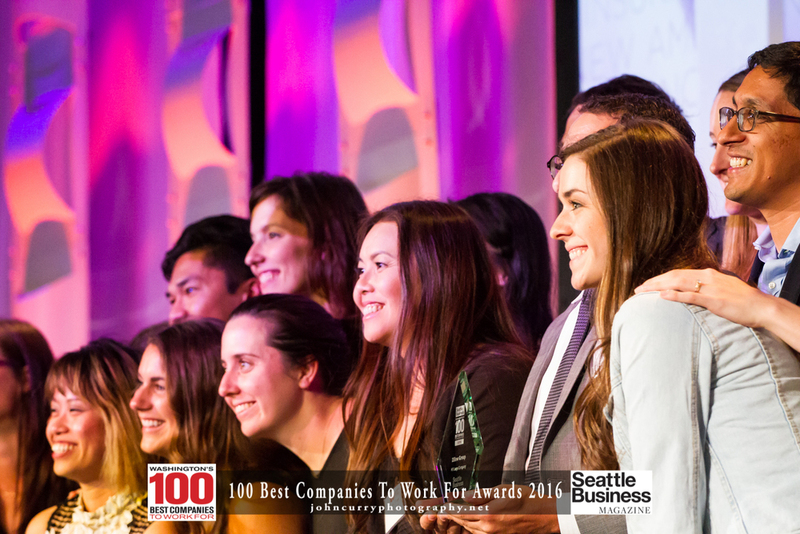 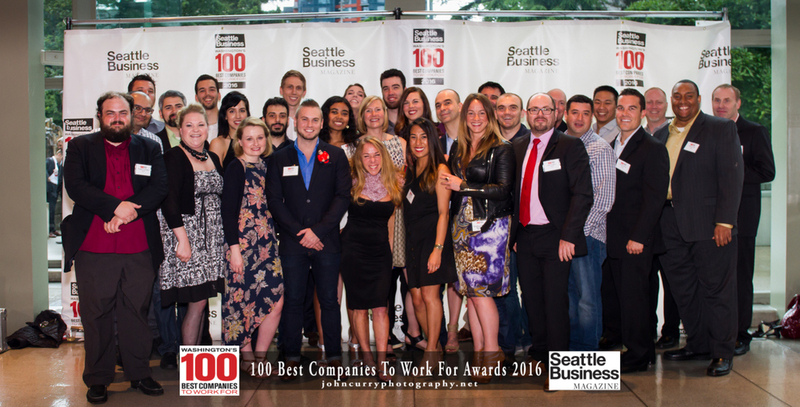 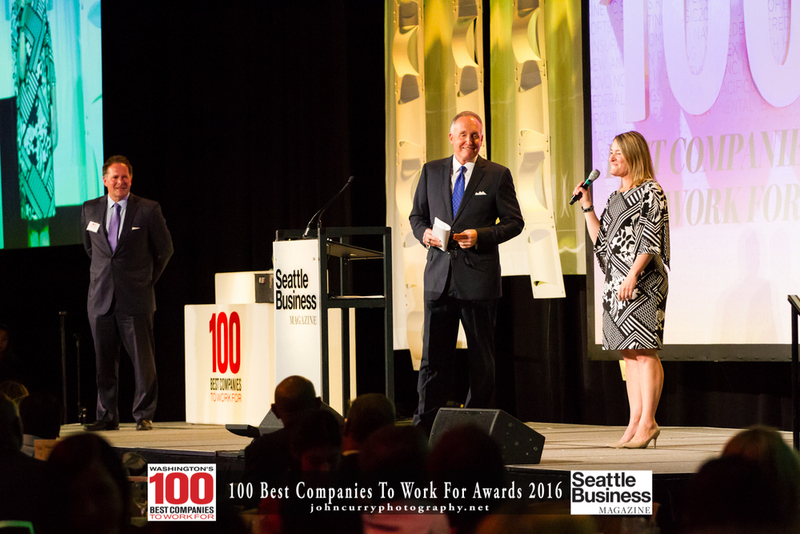 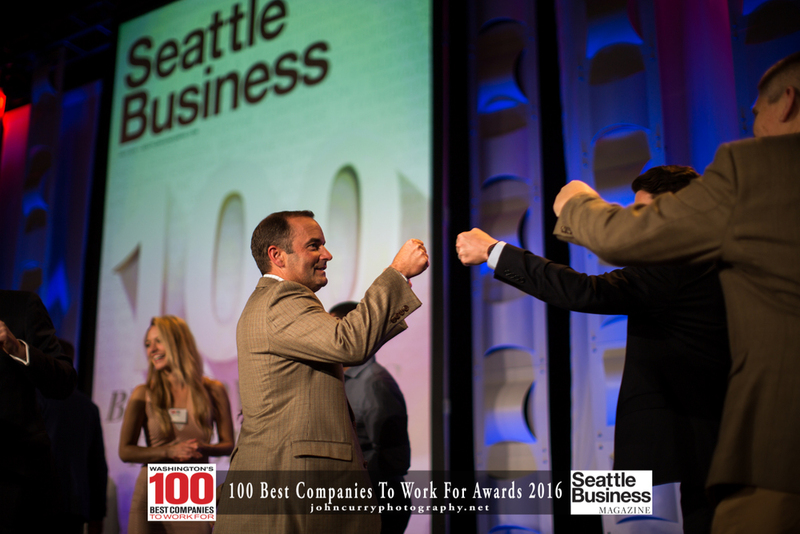 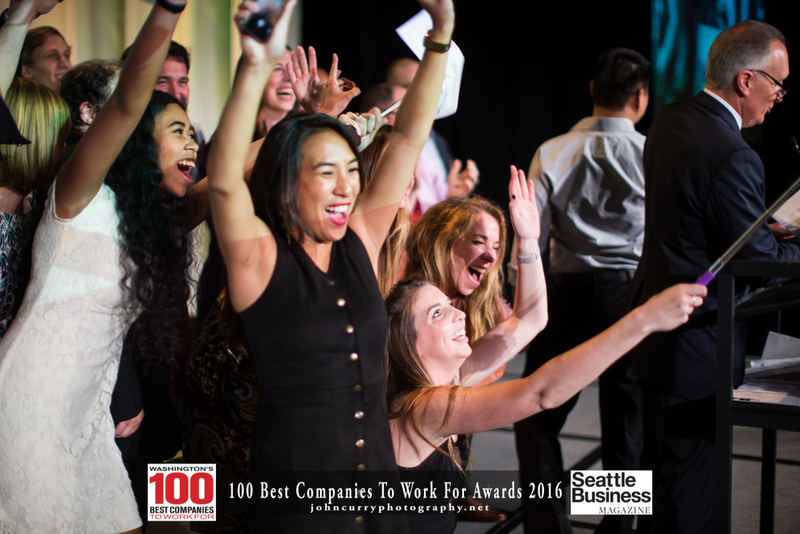 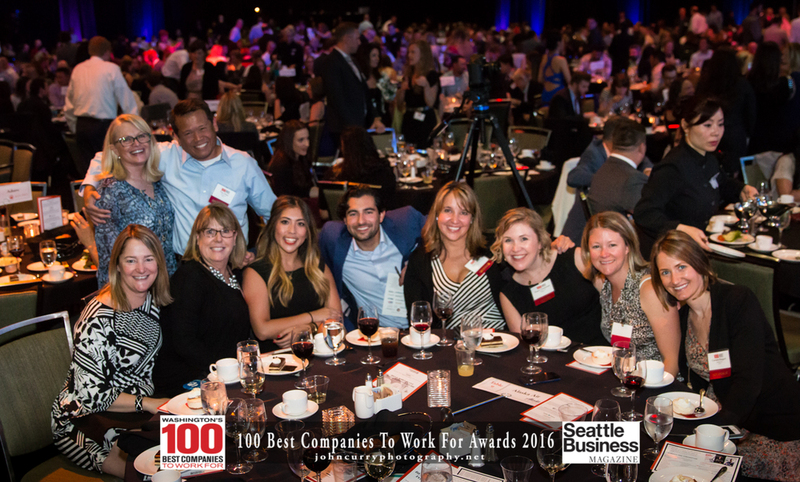 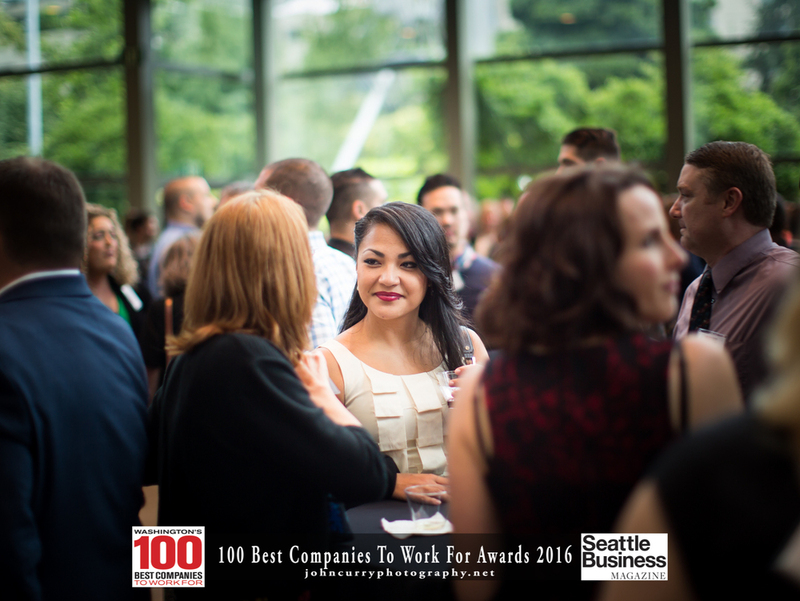 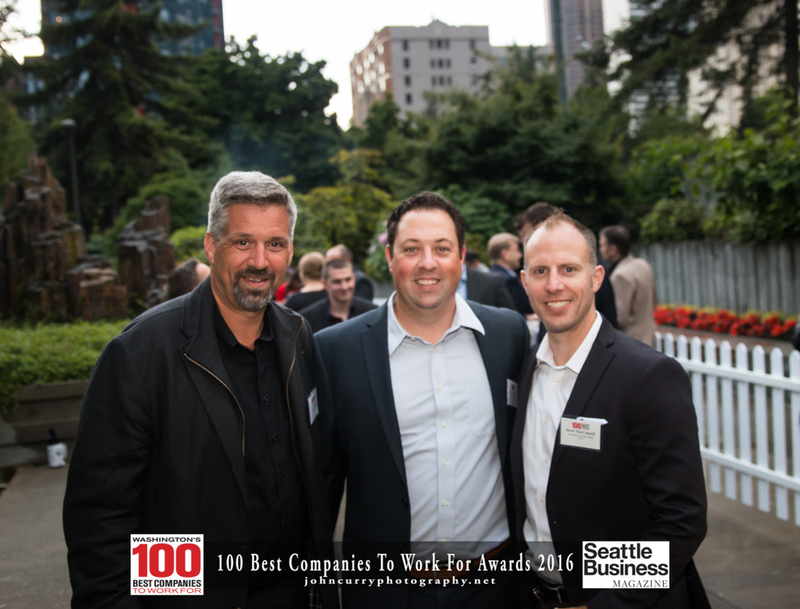 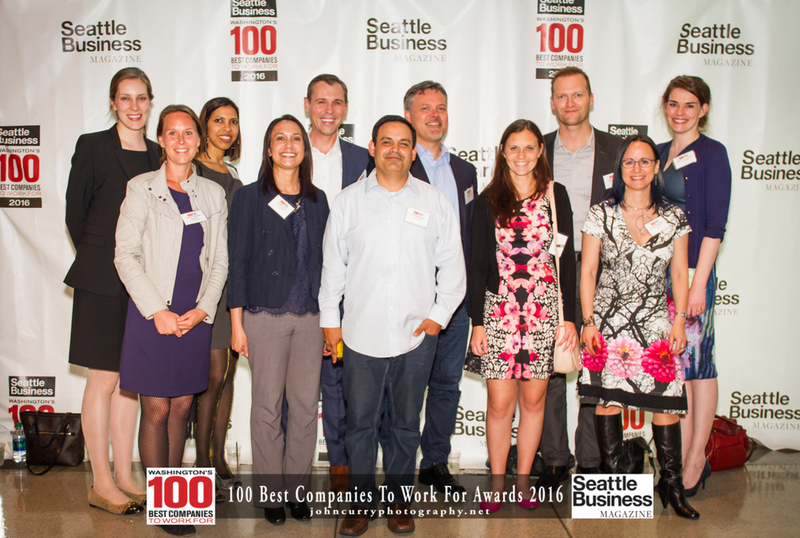 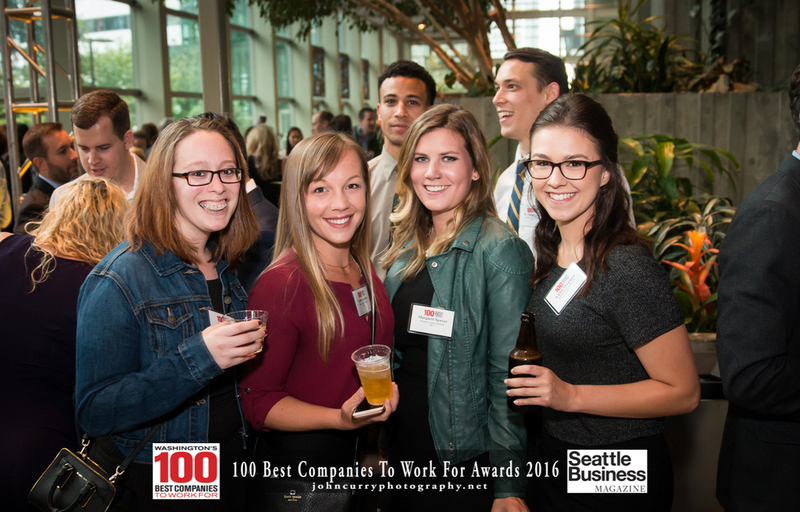 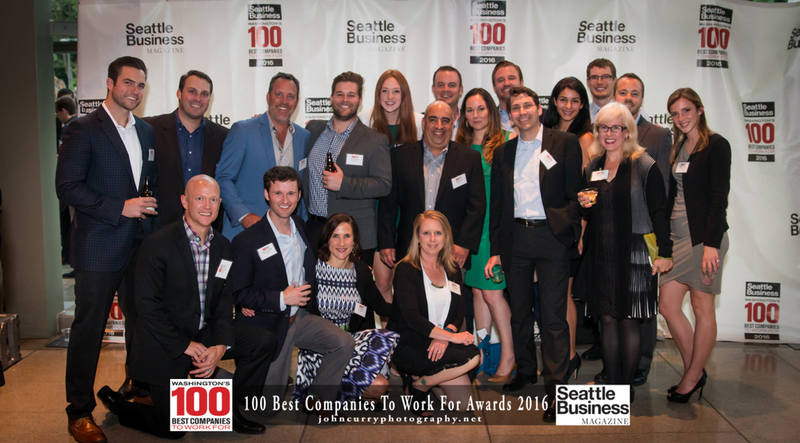 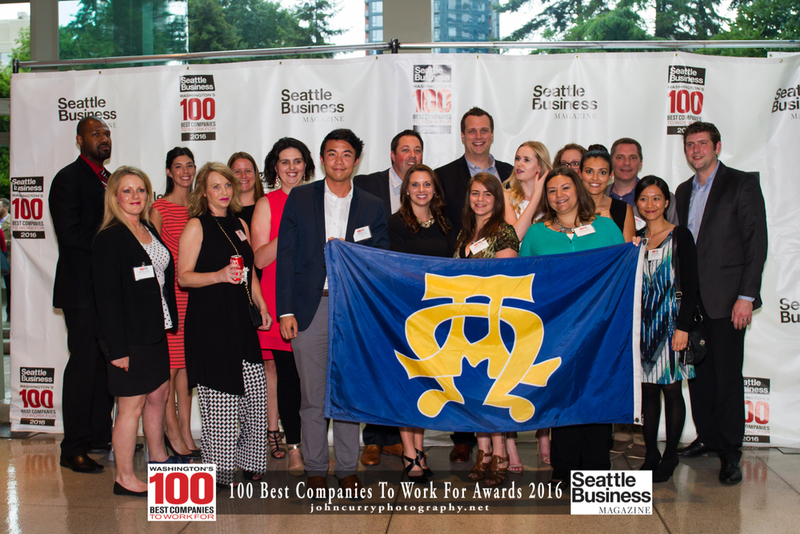 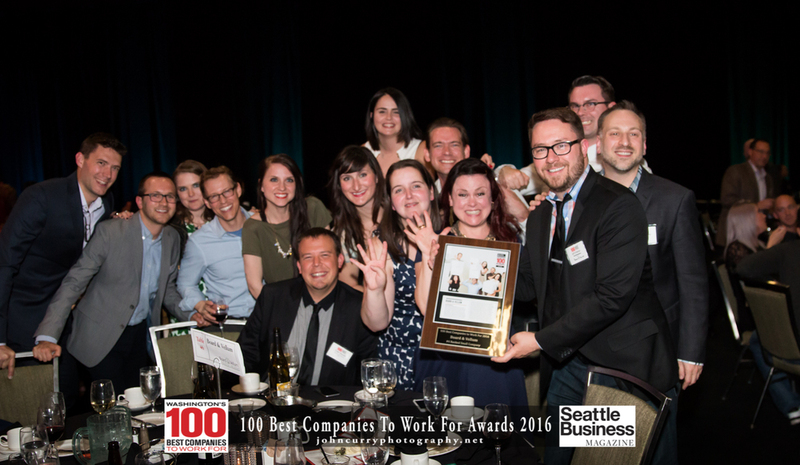 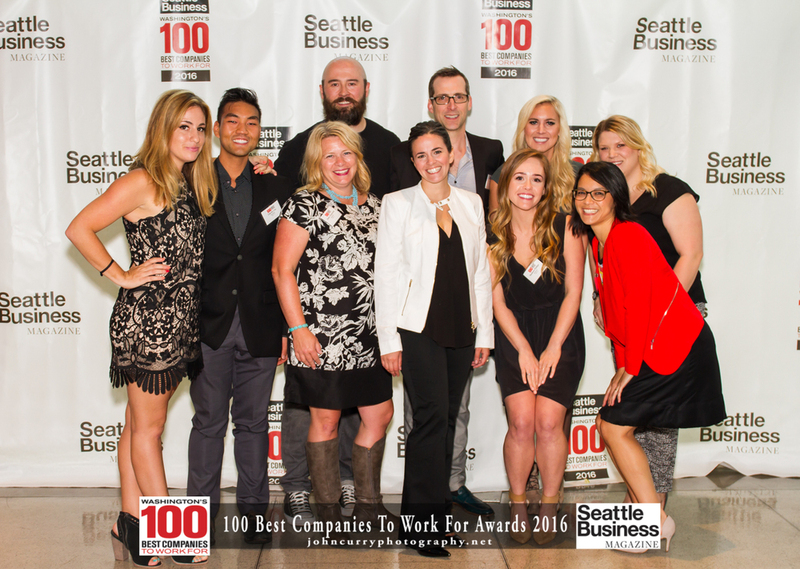 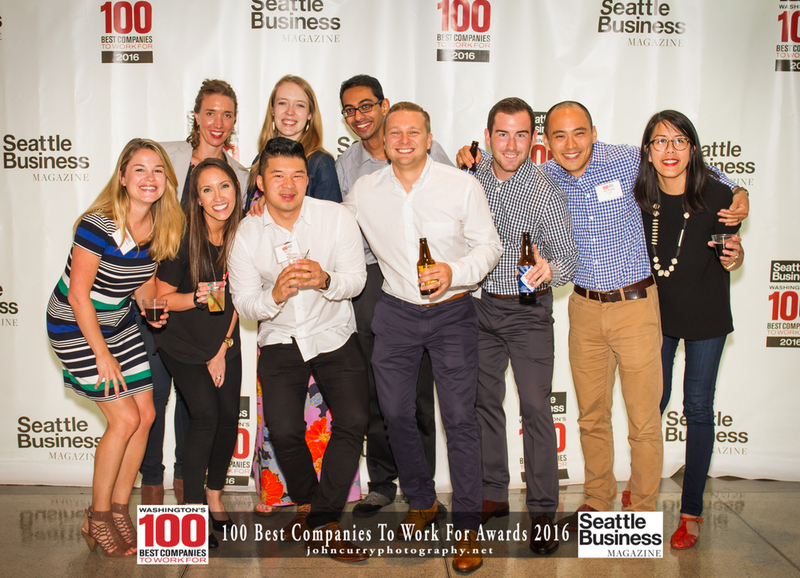 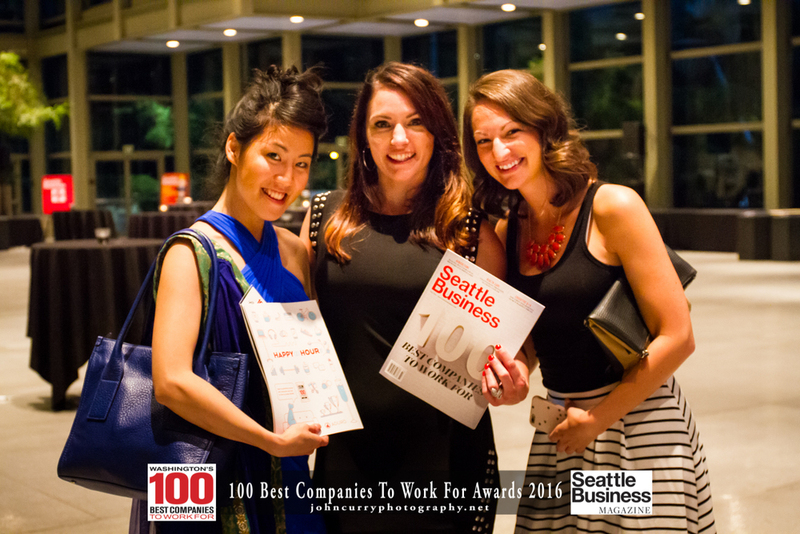 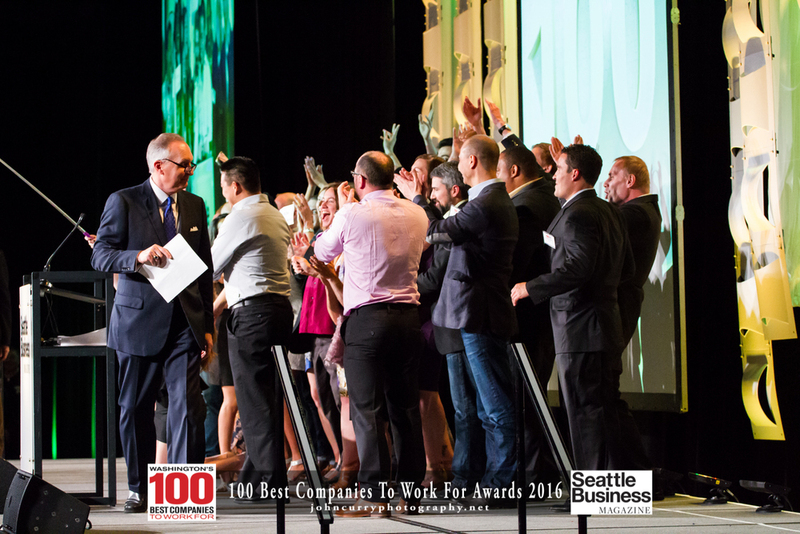 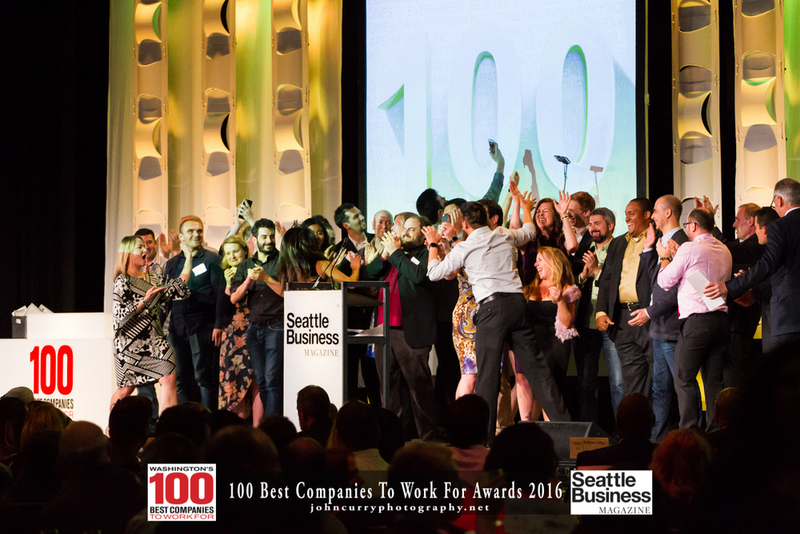 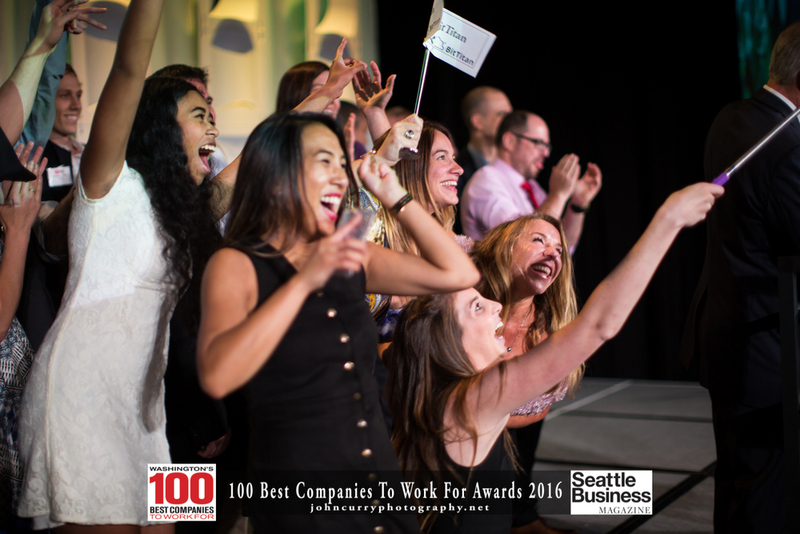 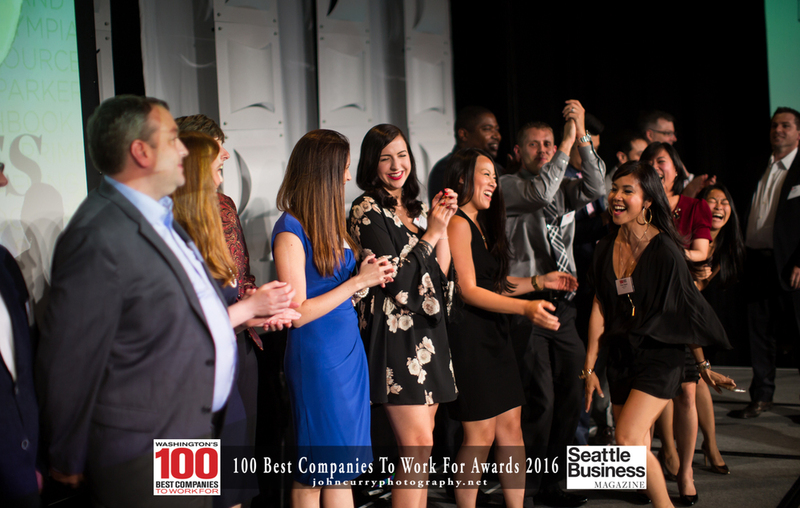 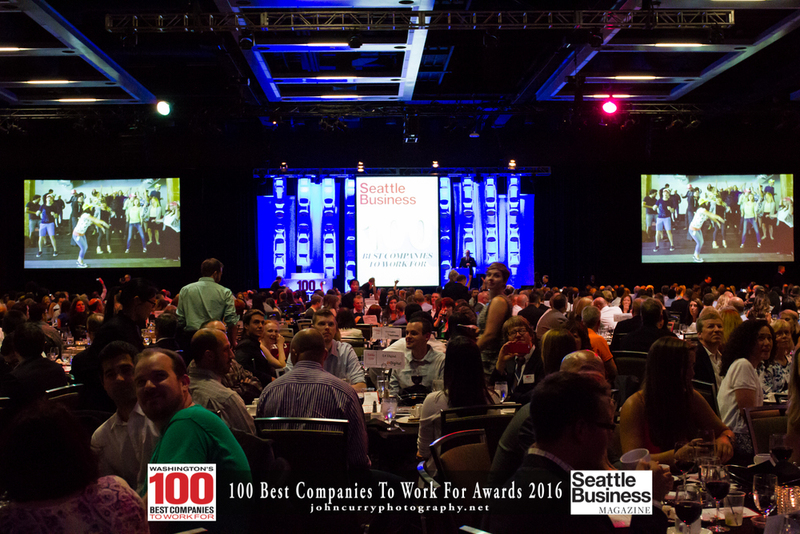 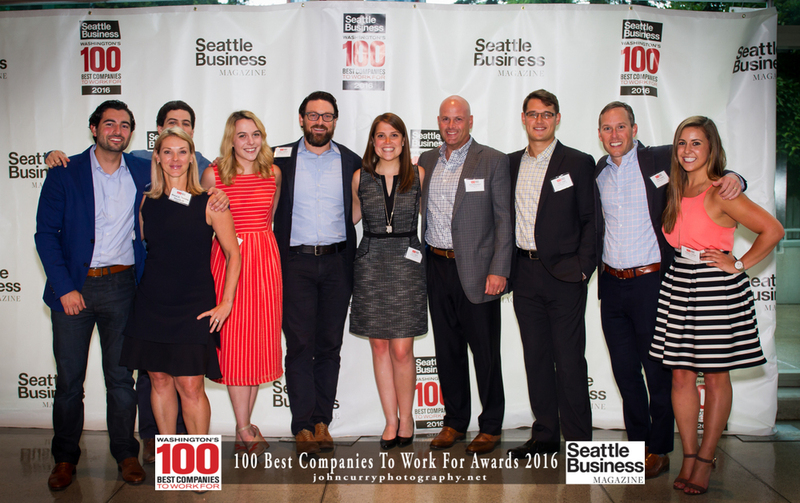 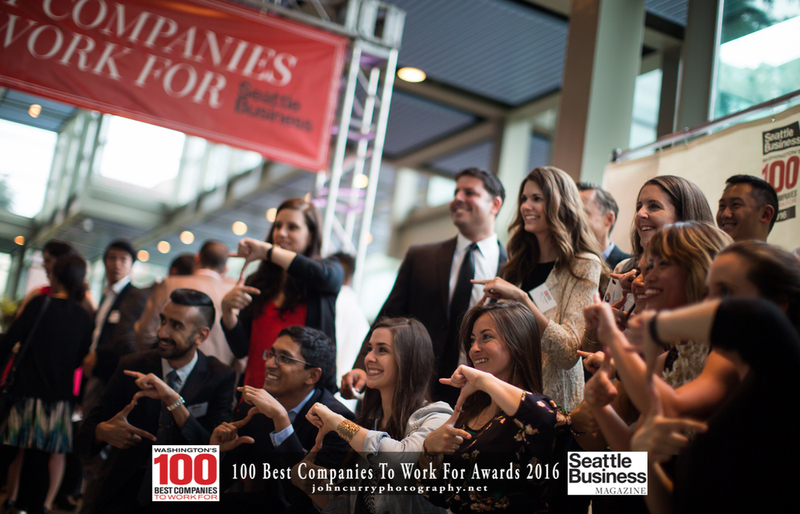 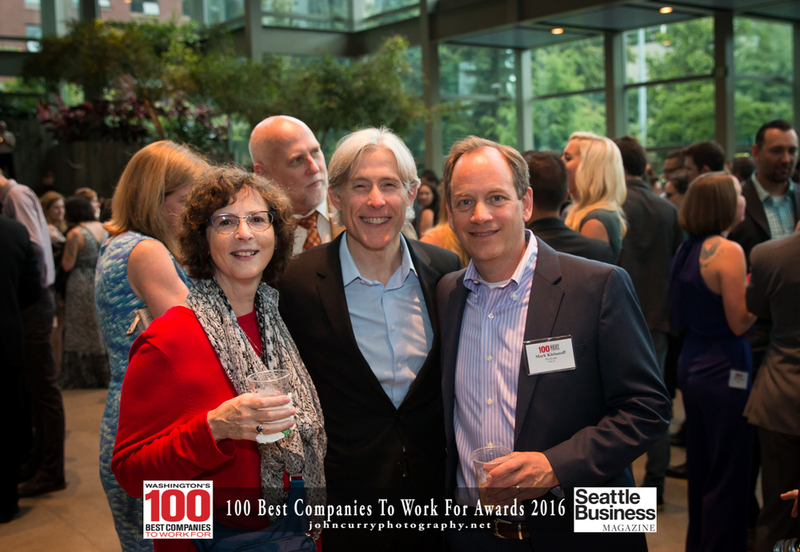 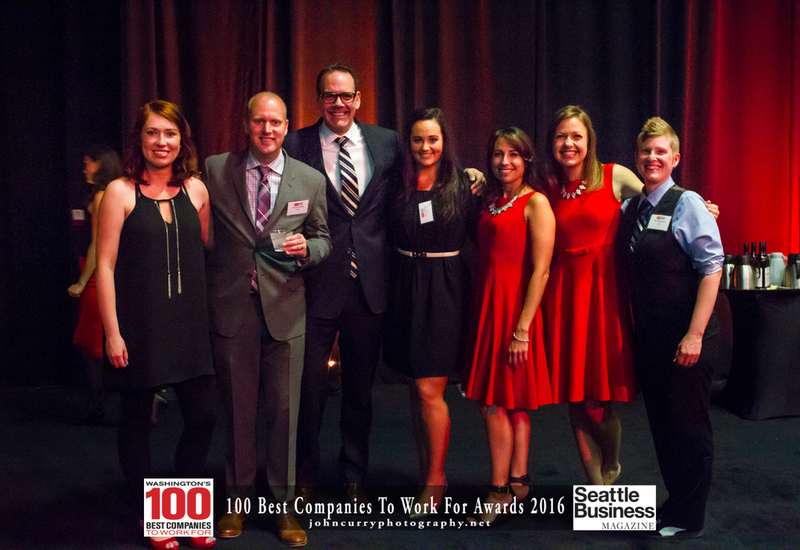 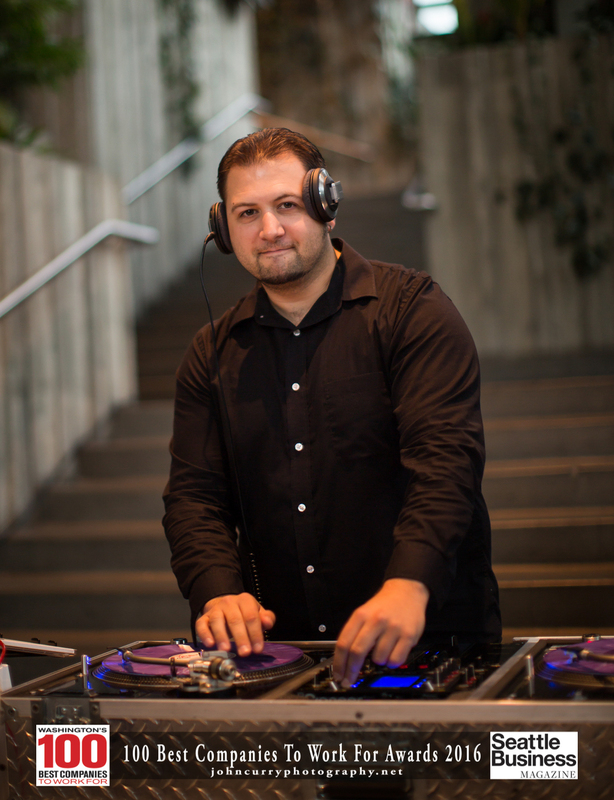 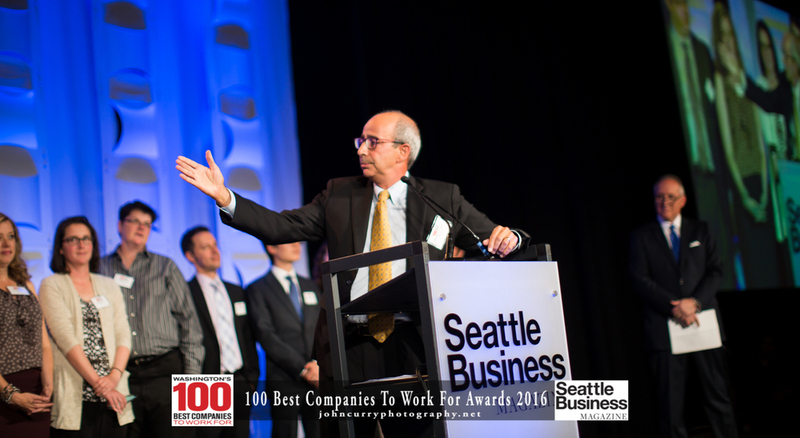 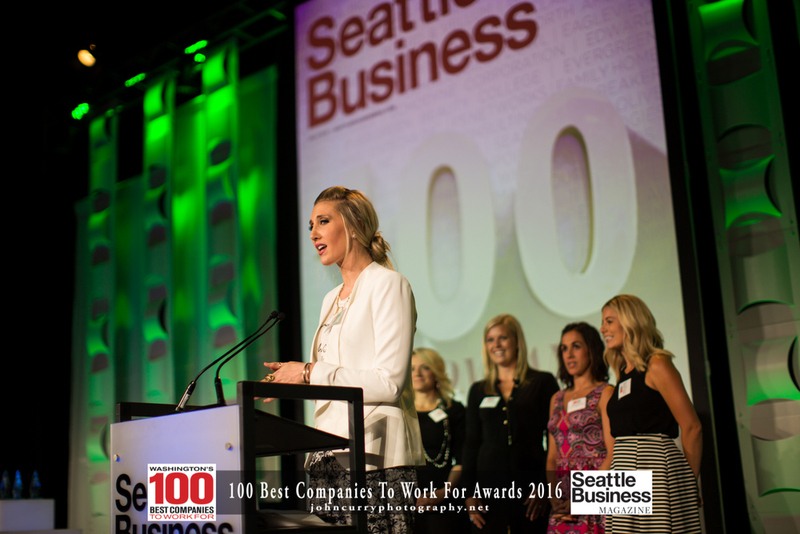 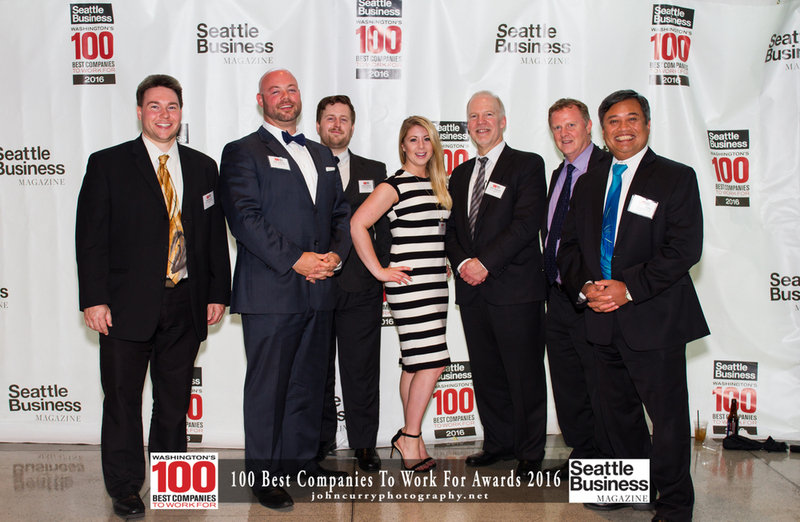 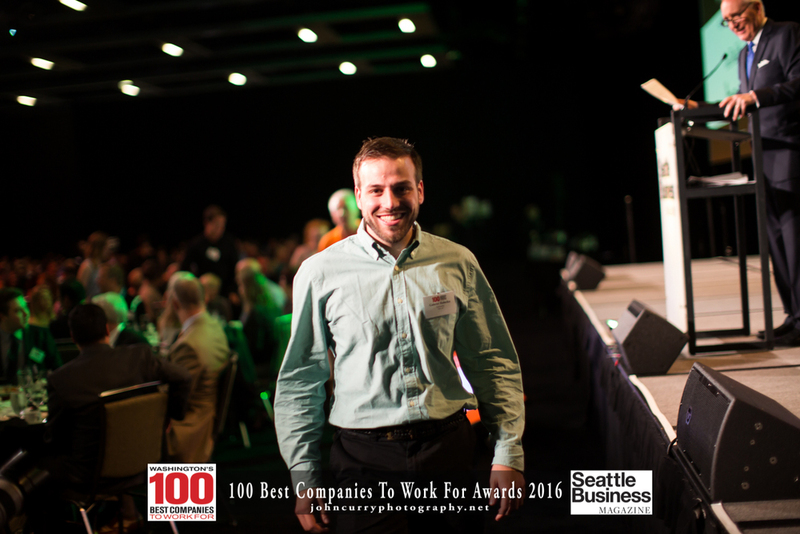 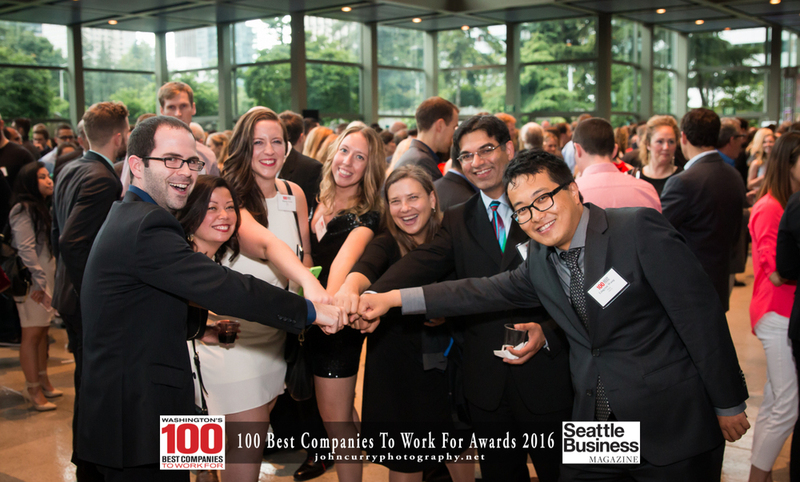 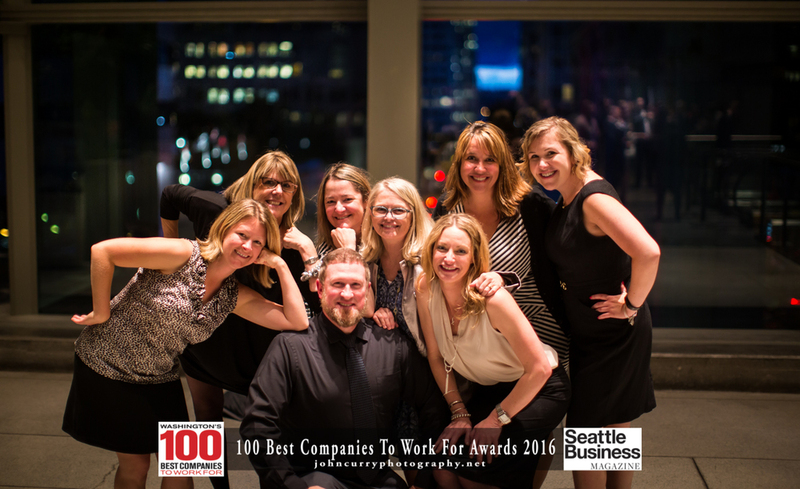 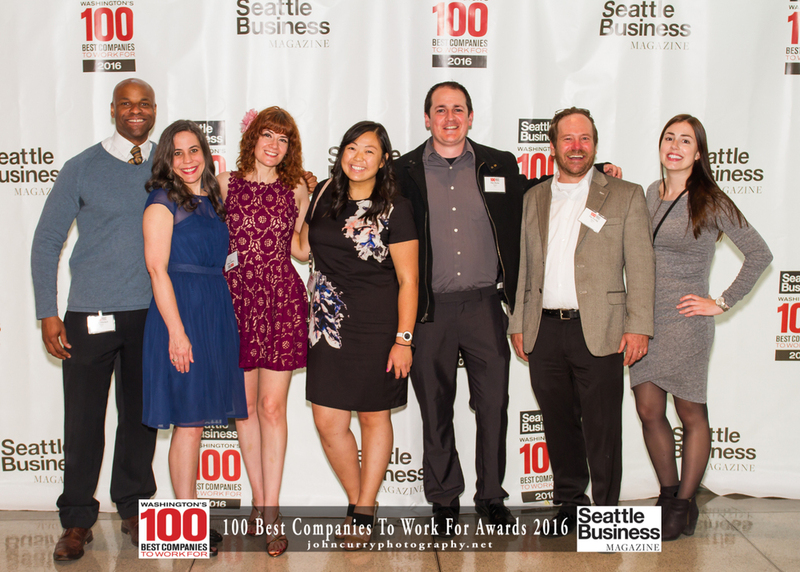 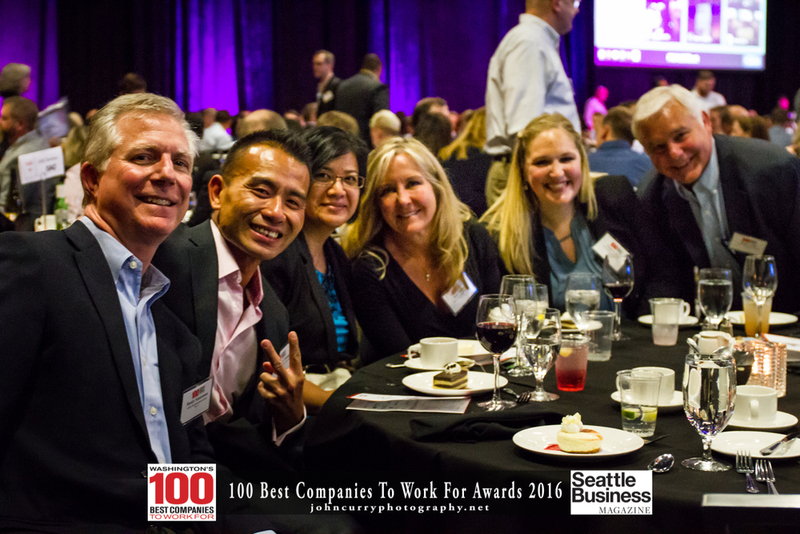 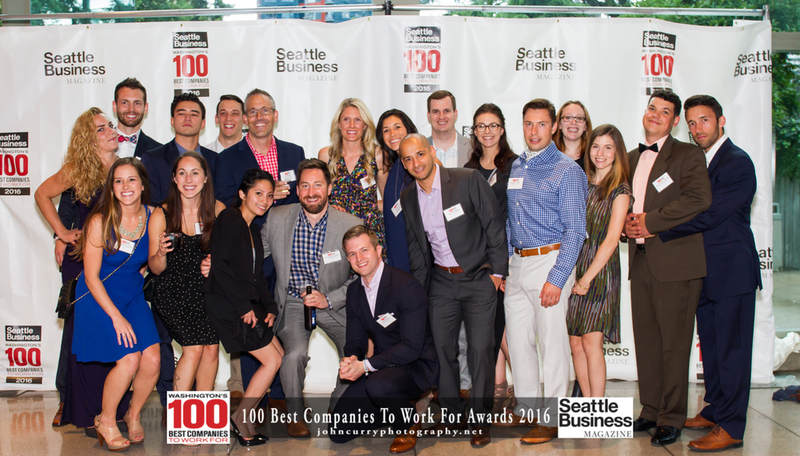 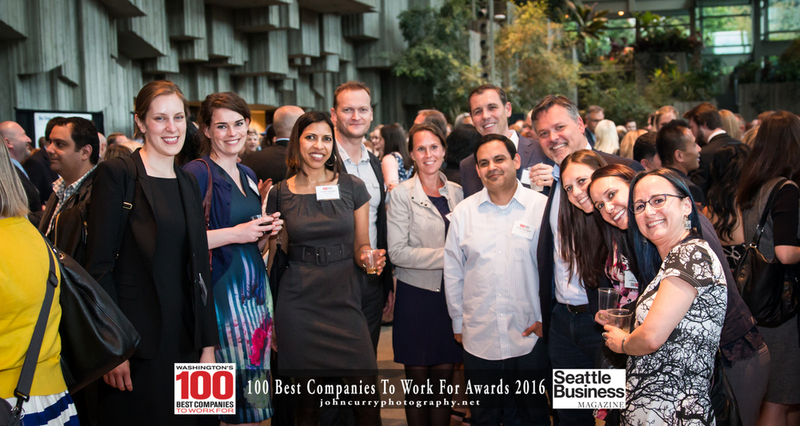 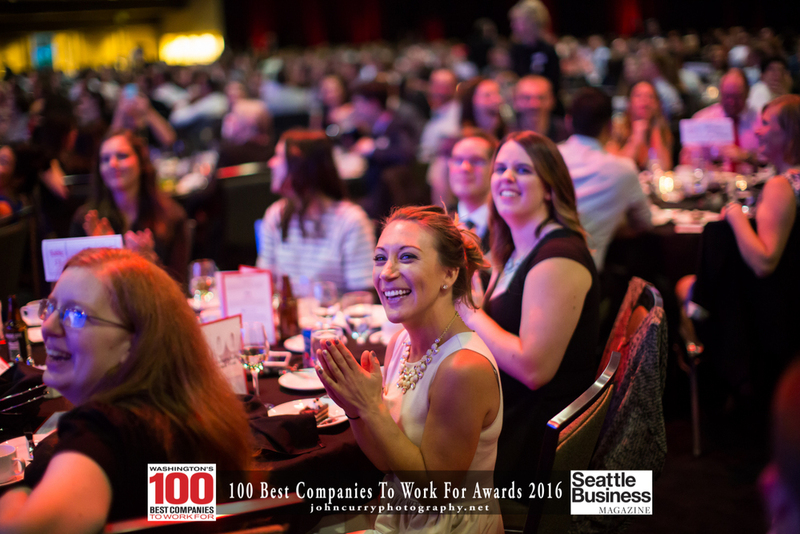 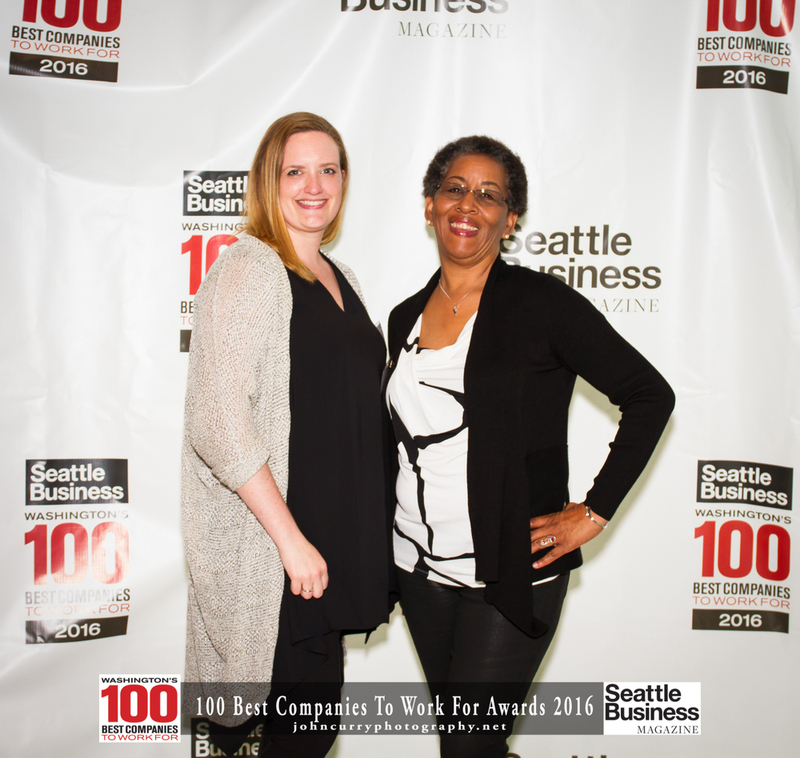 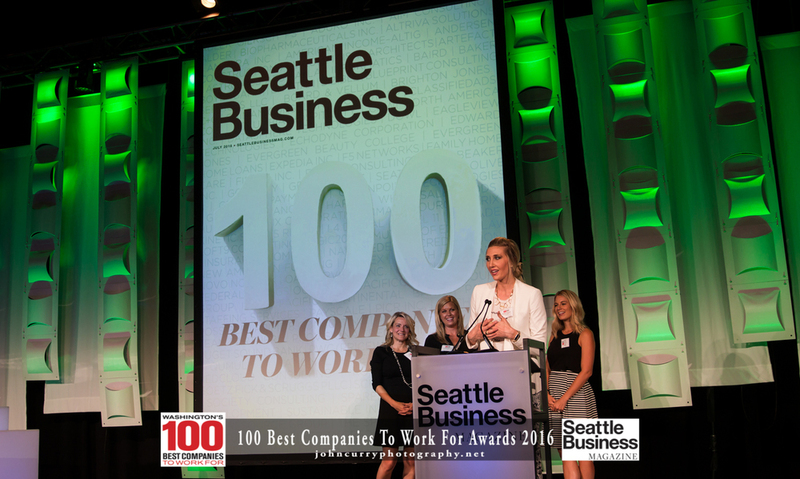 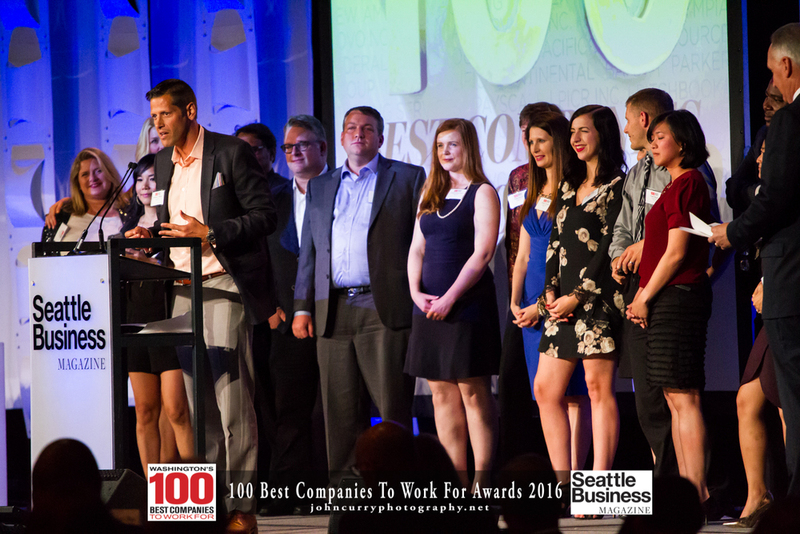 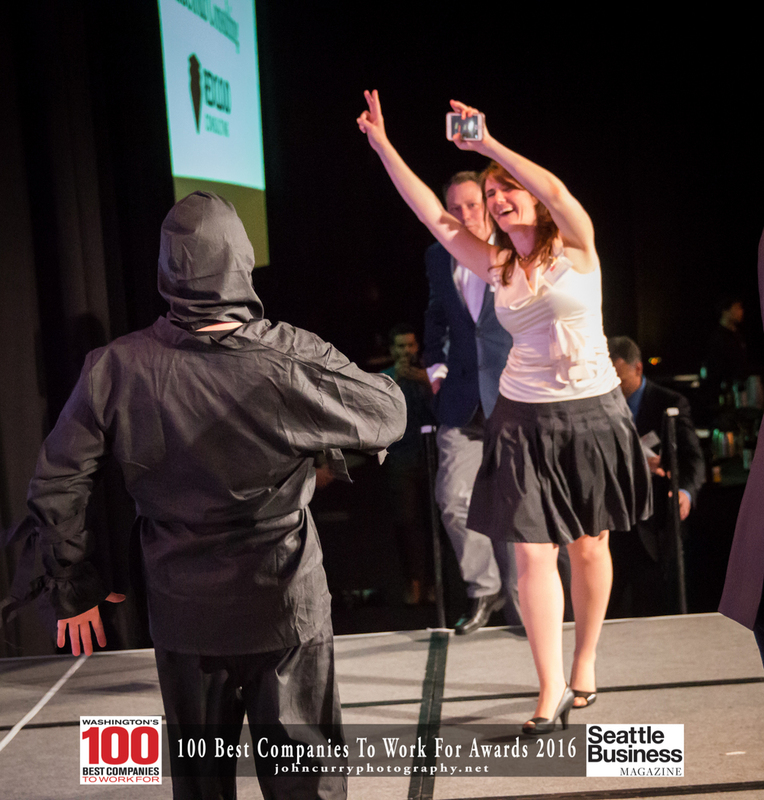 Below are the photographs.Feel free to right click, download, and use these photos, compliments of Seattle Business Magazine and John Curry Photography. 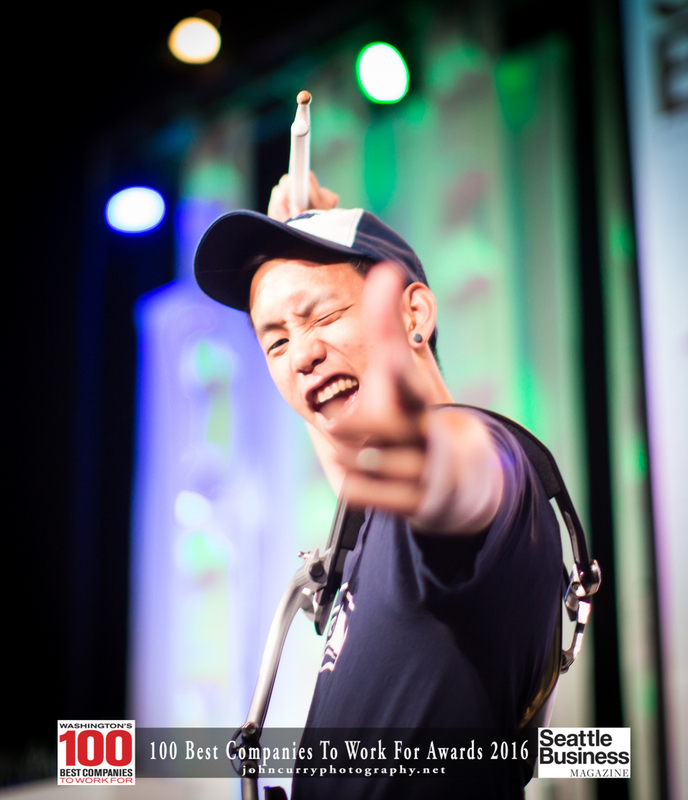 If you need an unmarked, or high resolution, version, don't hesitate to contact me.